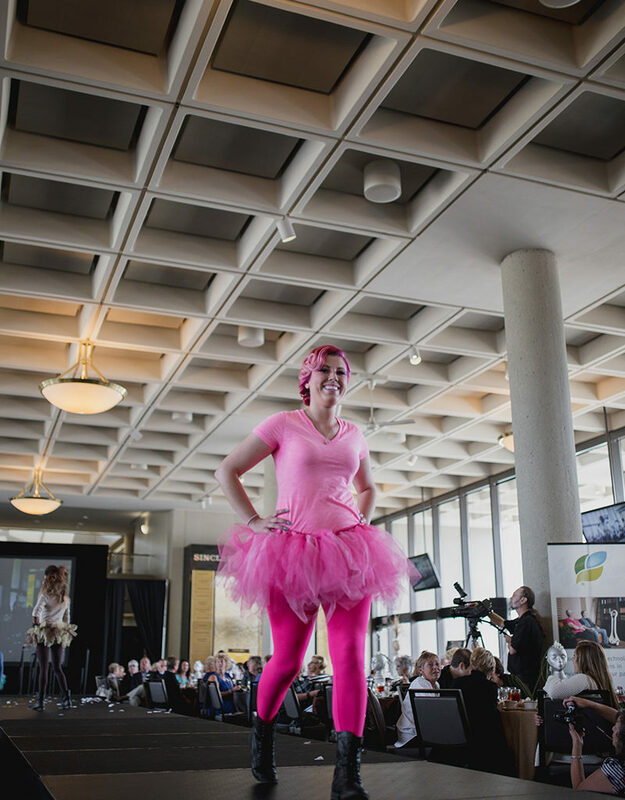 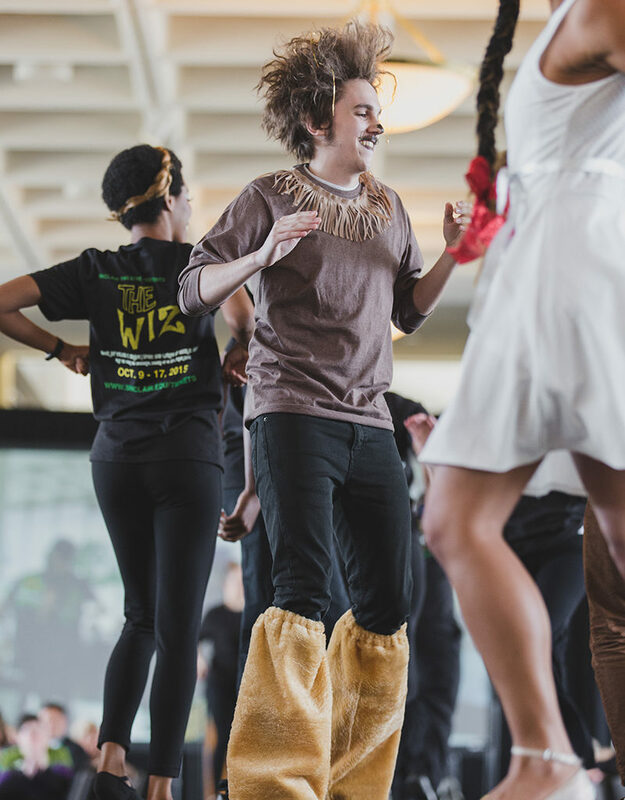 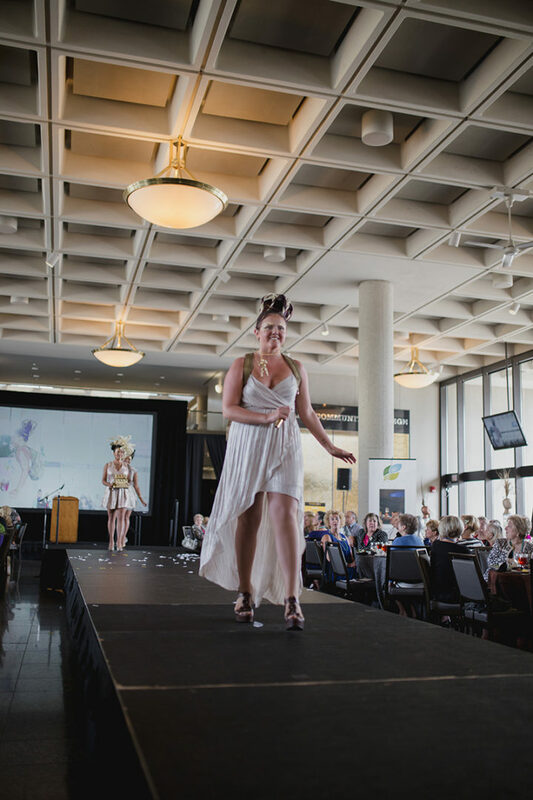 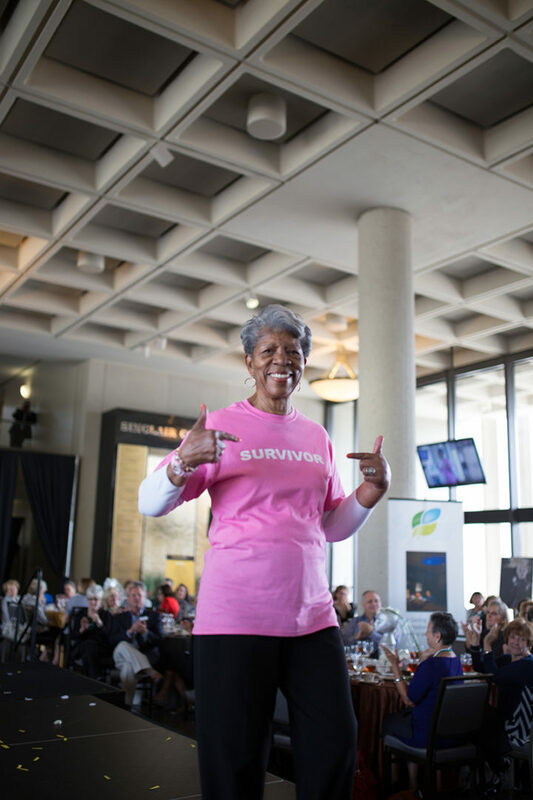 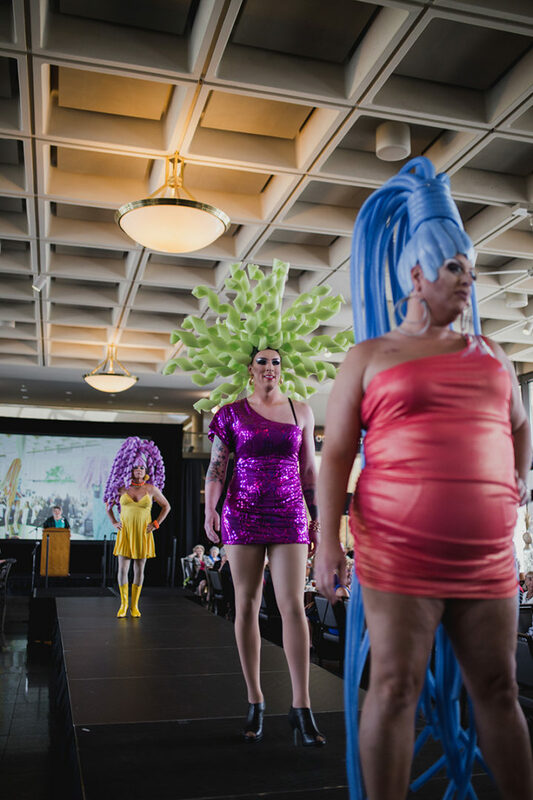 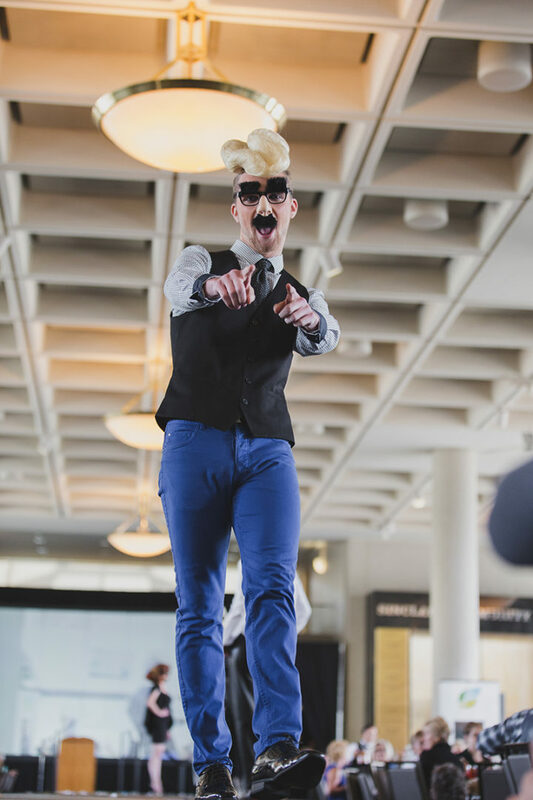 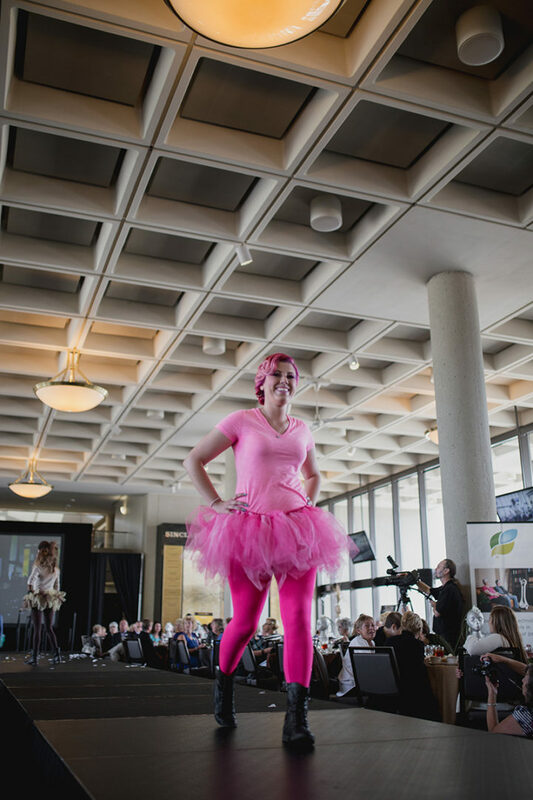 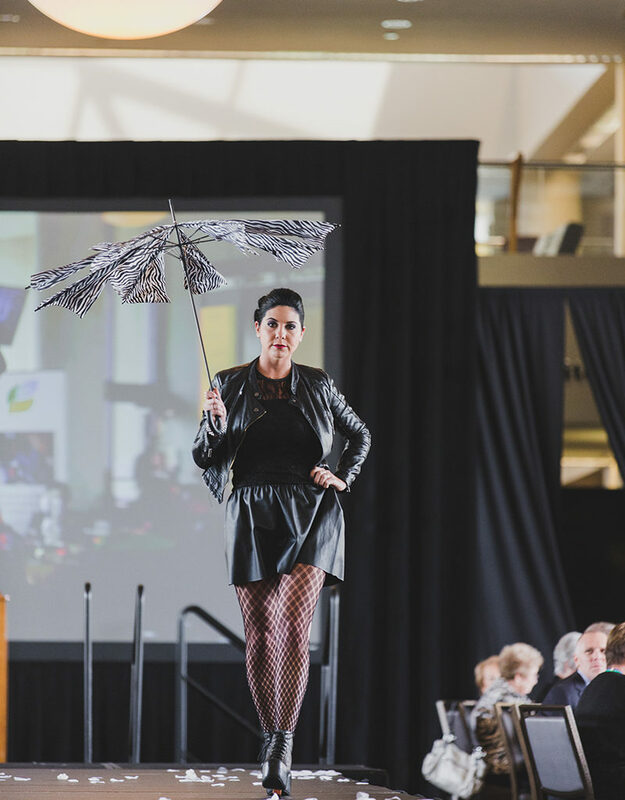 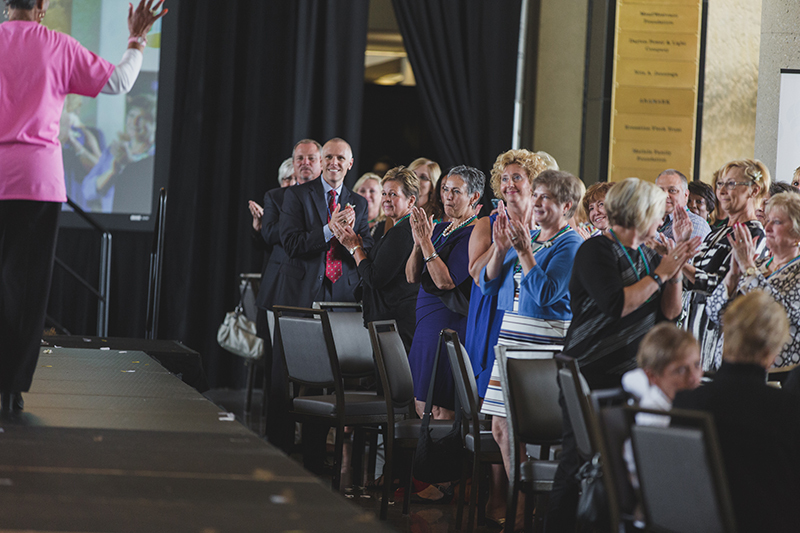 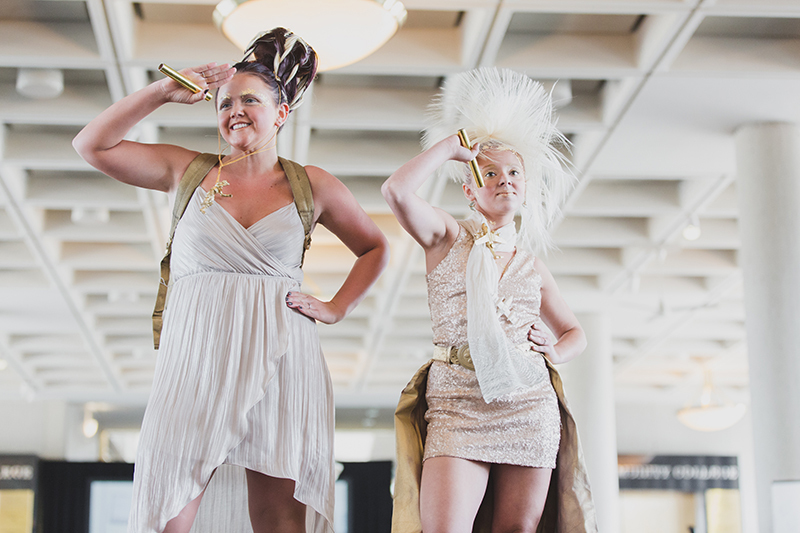 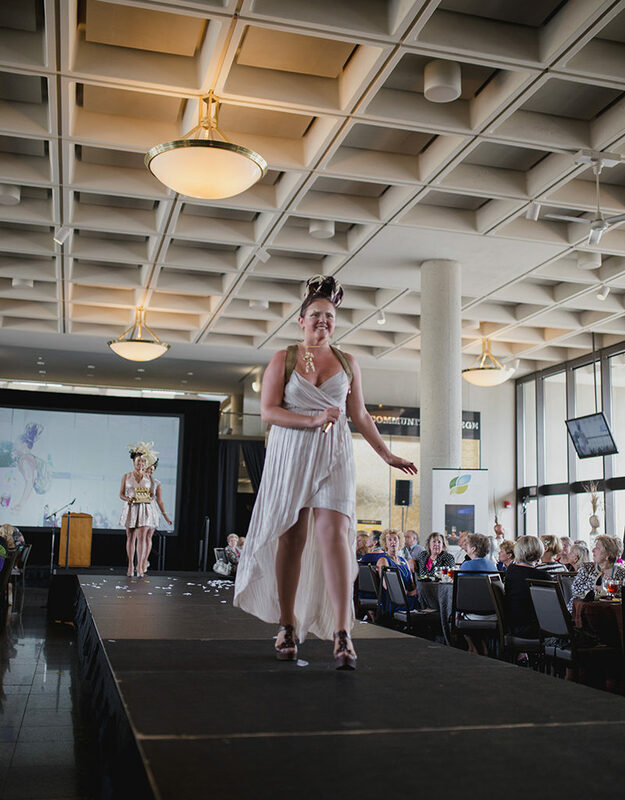 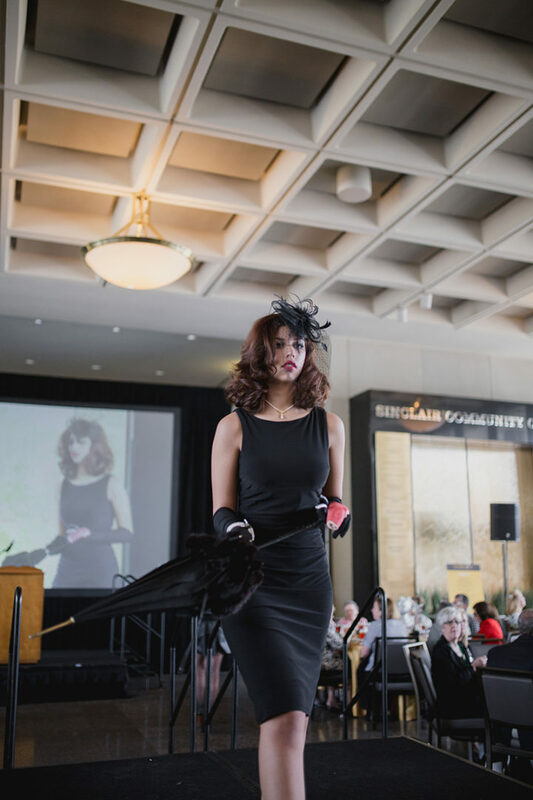 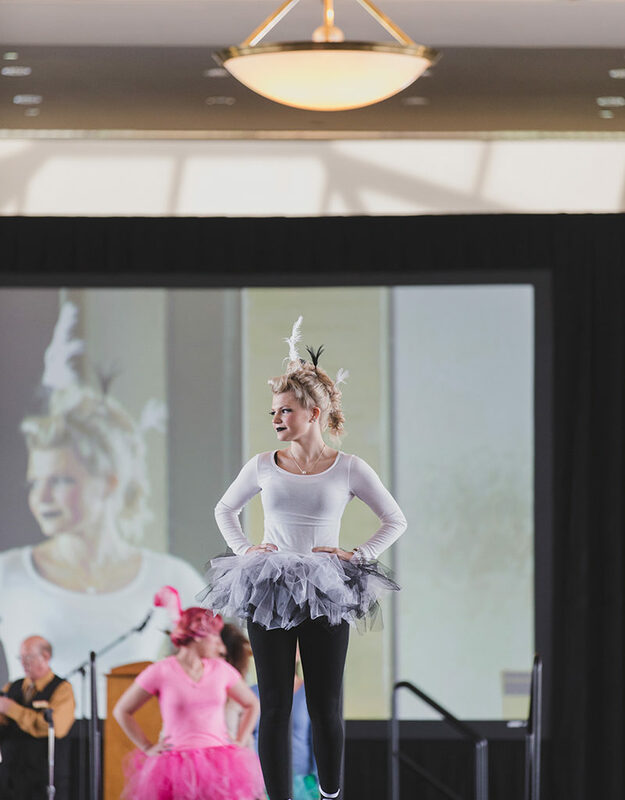 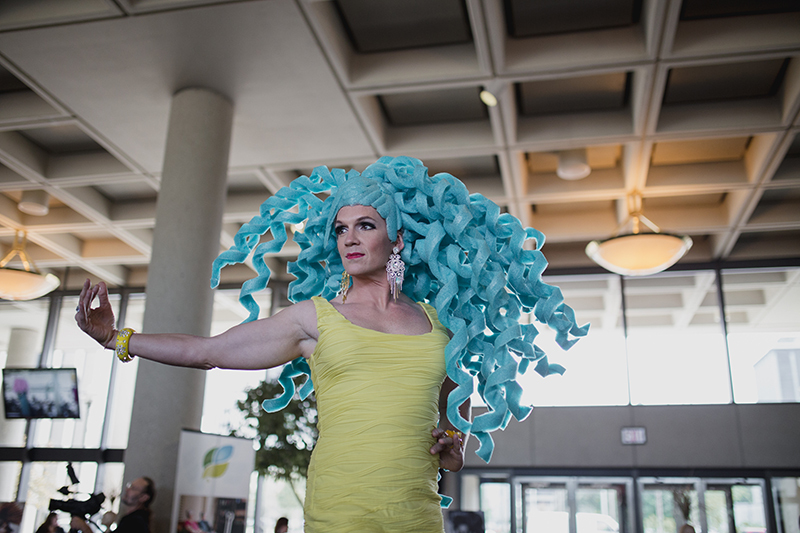 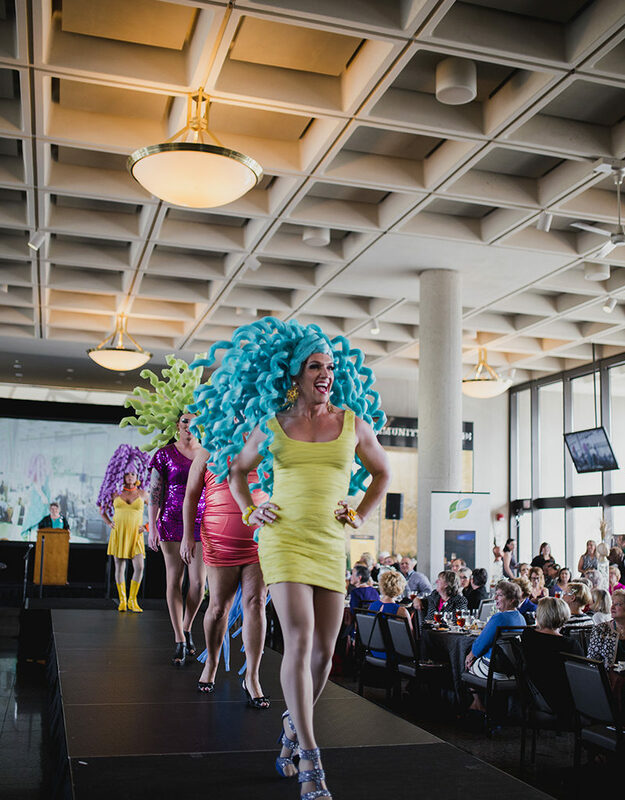 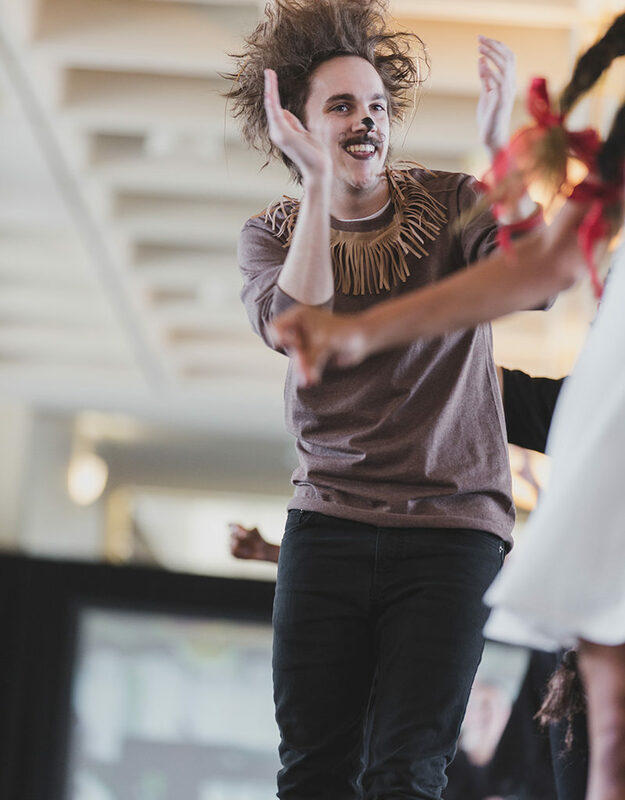 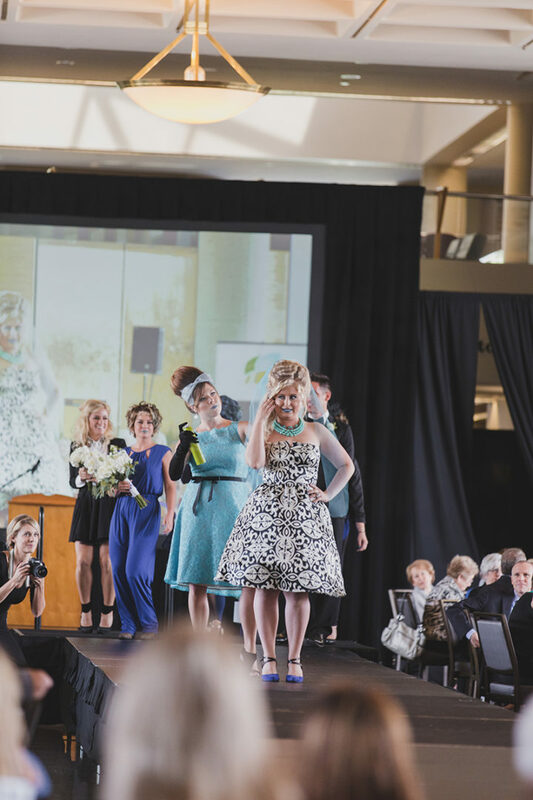 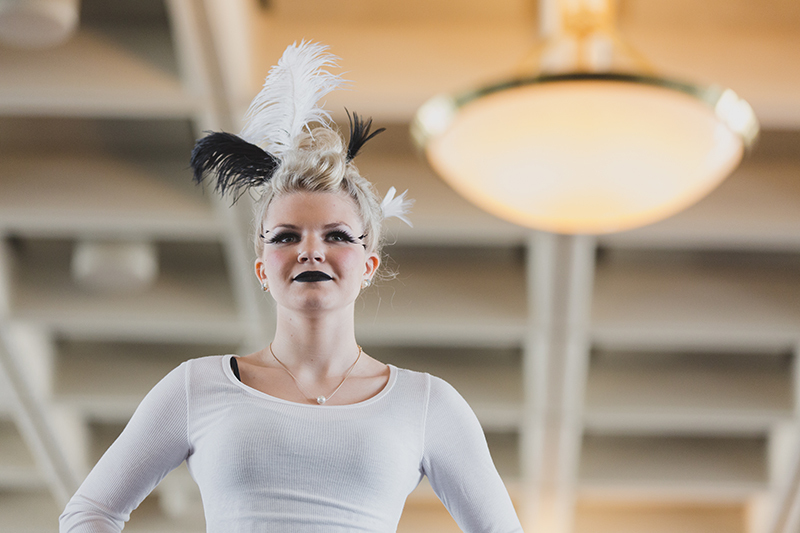 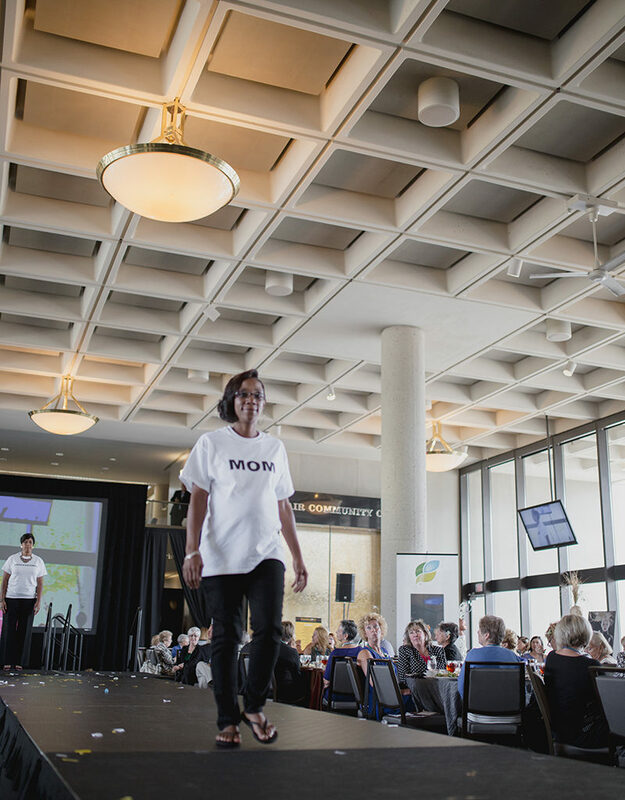 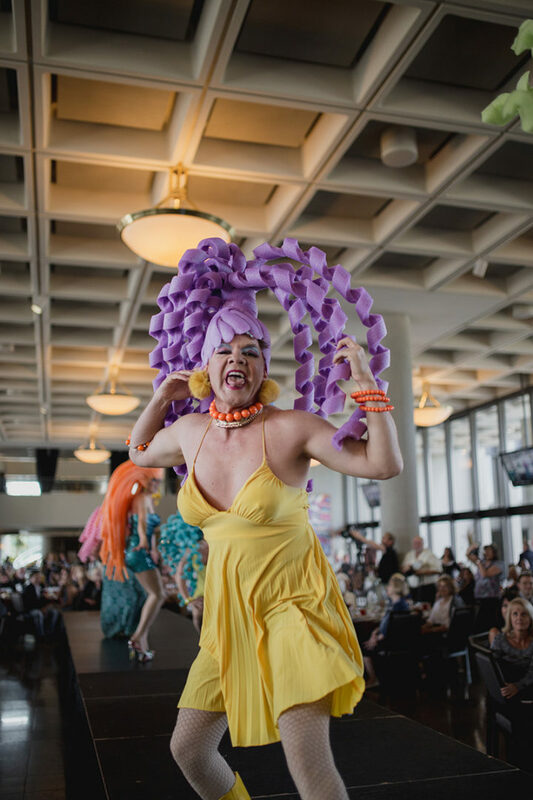 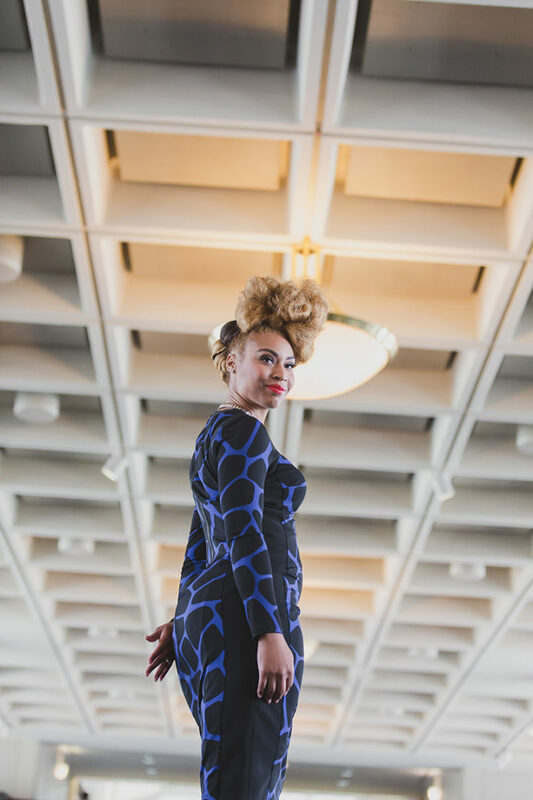 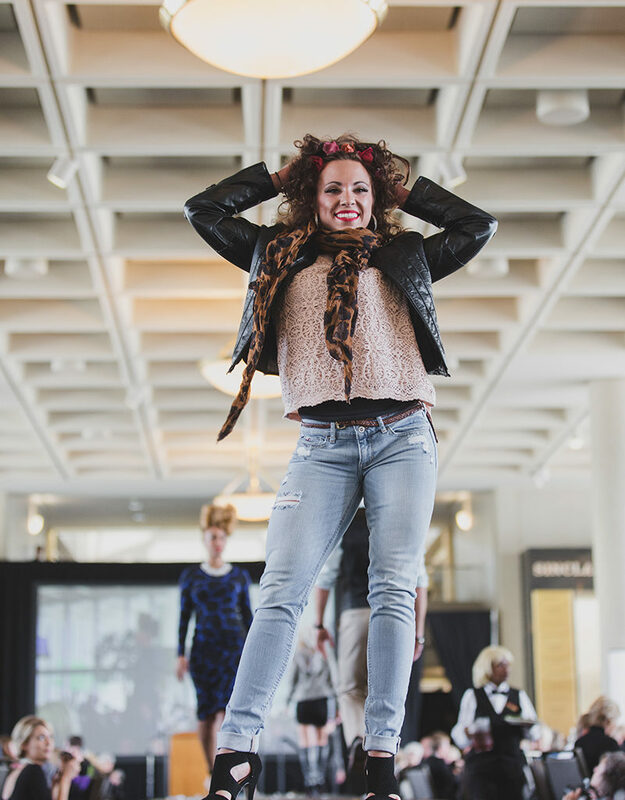 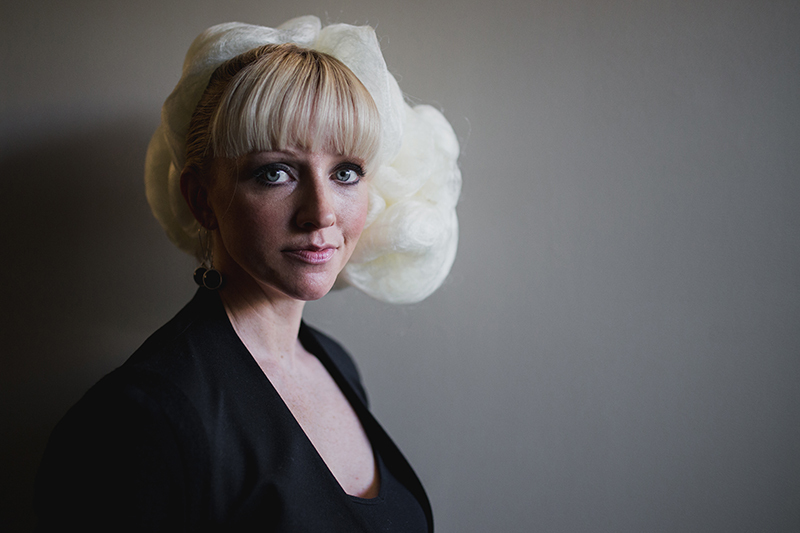 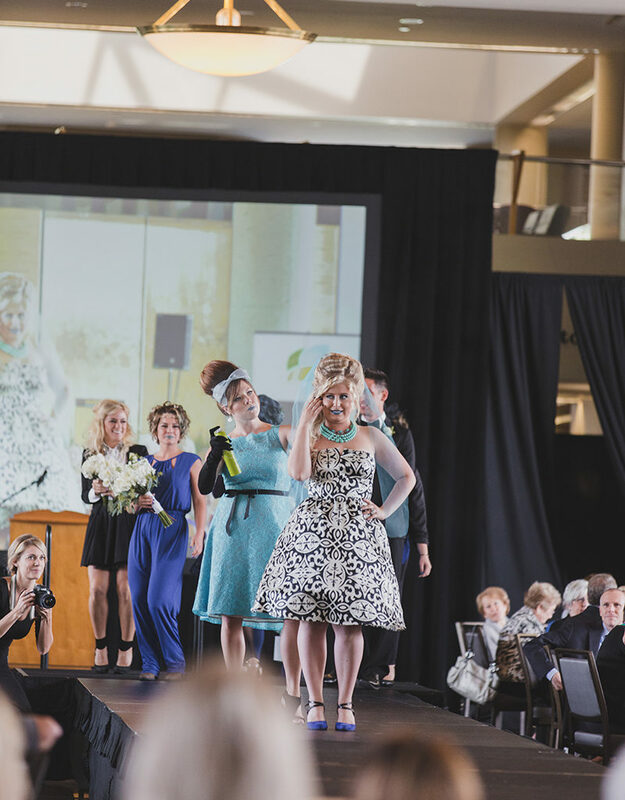 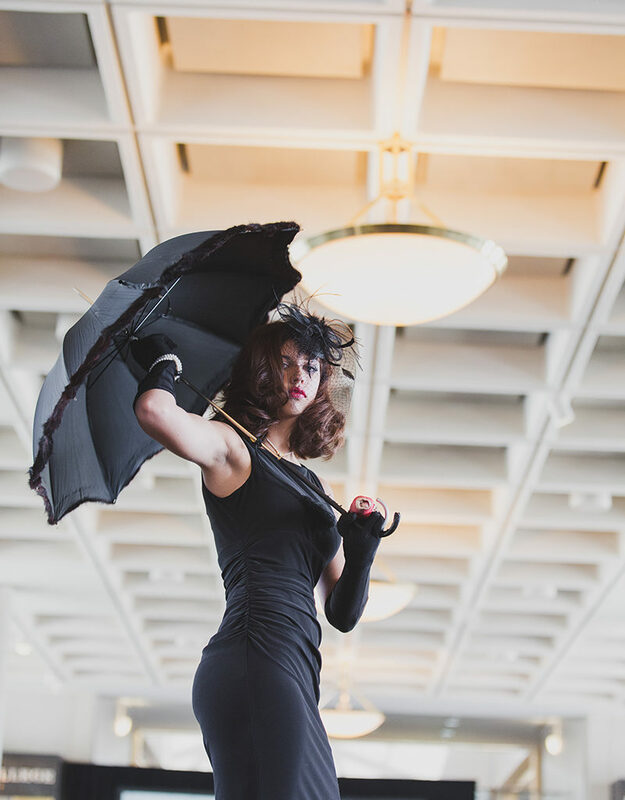 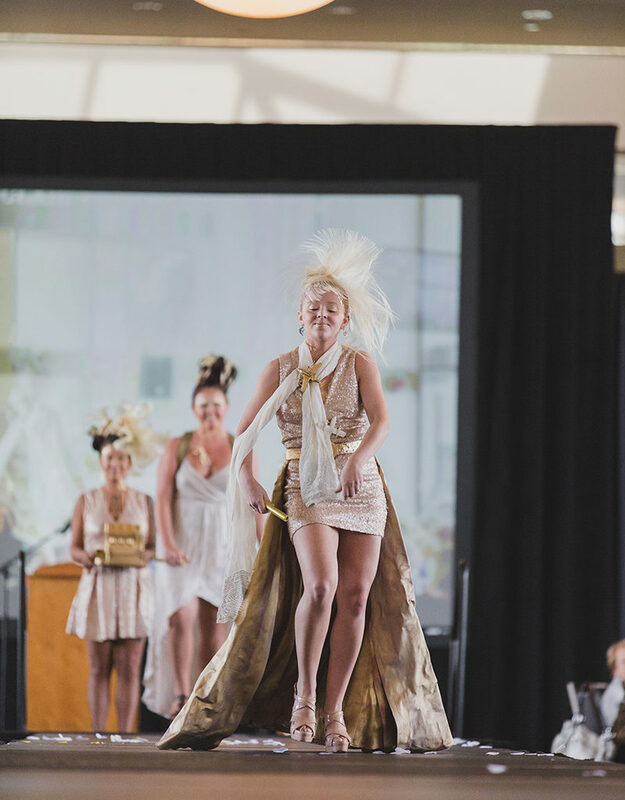 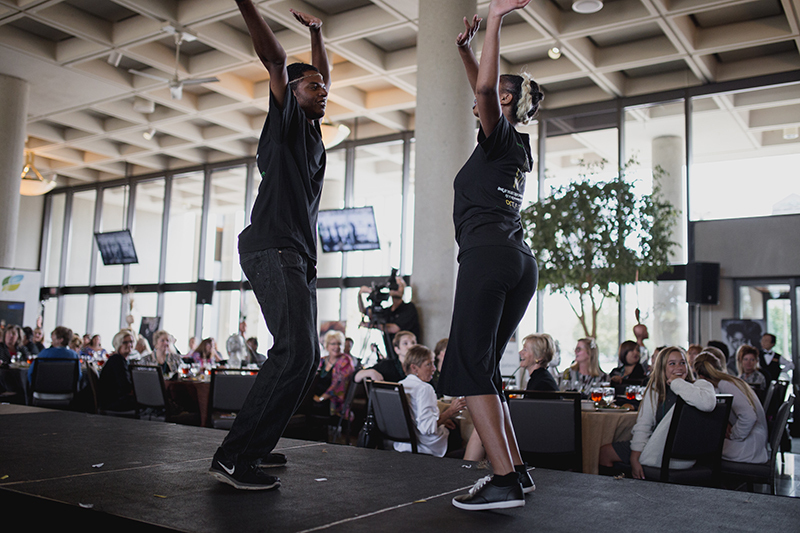 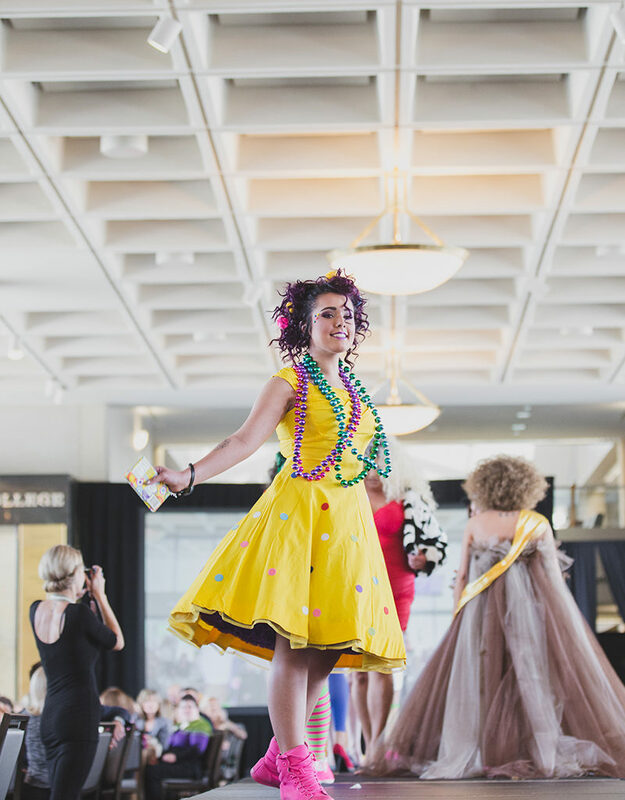 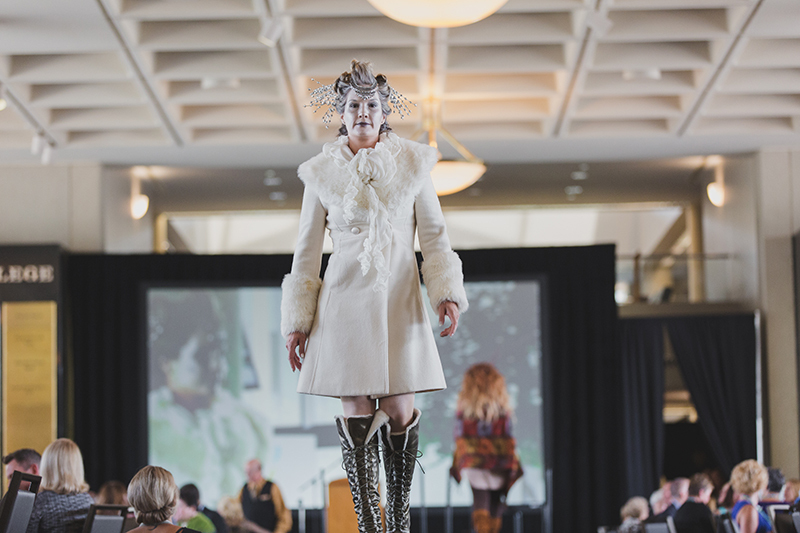 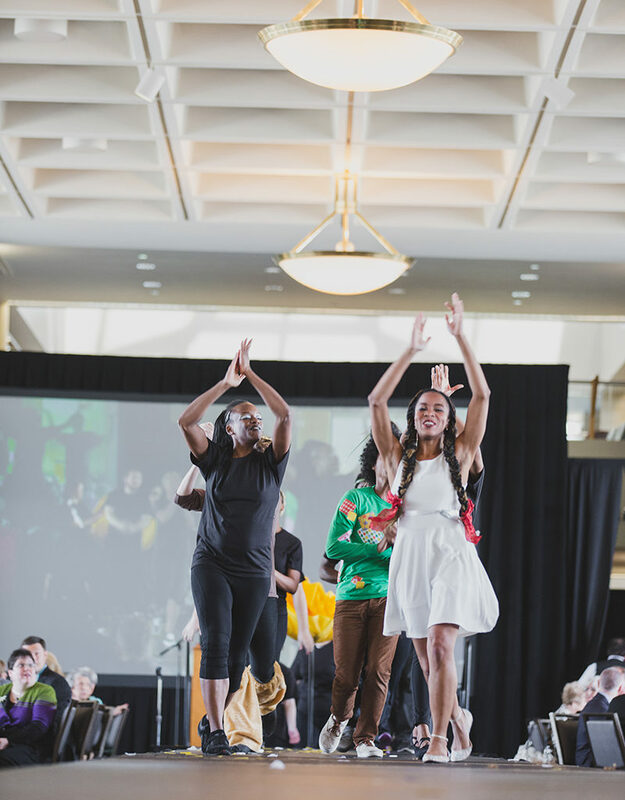 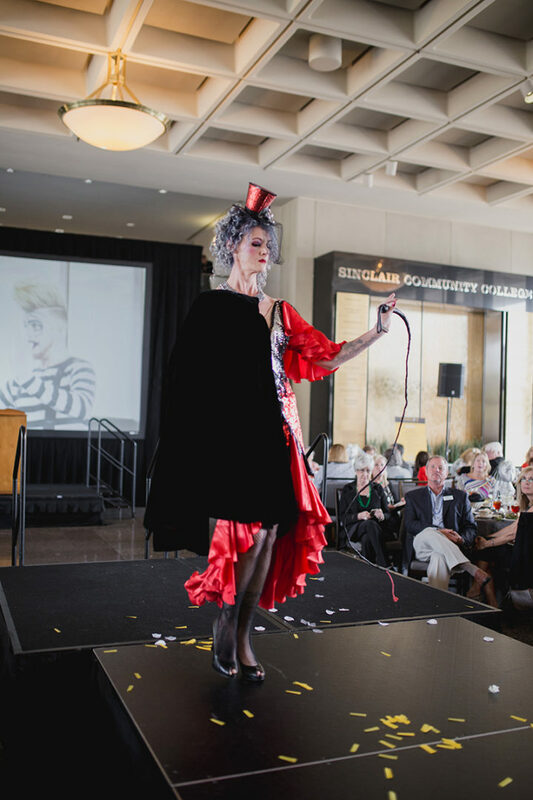 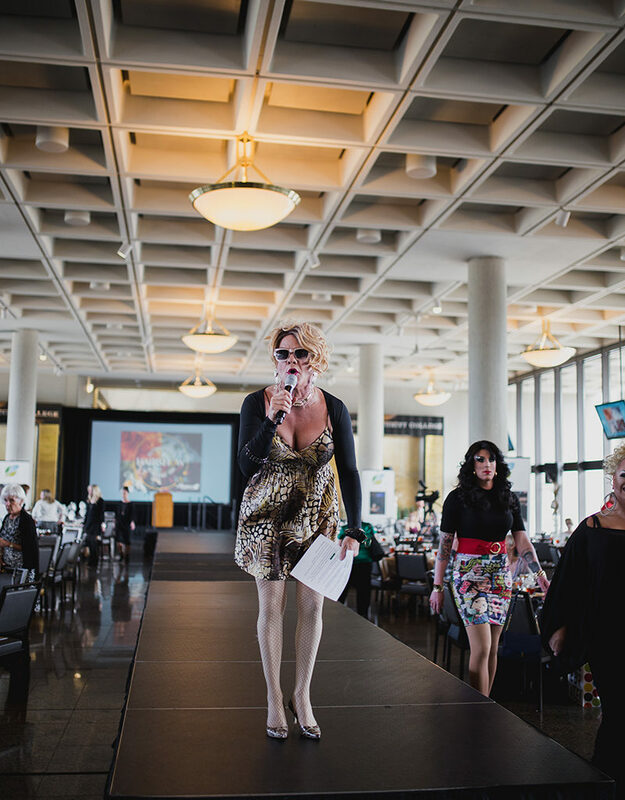 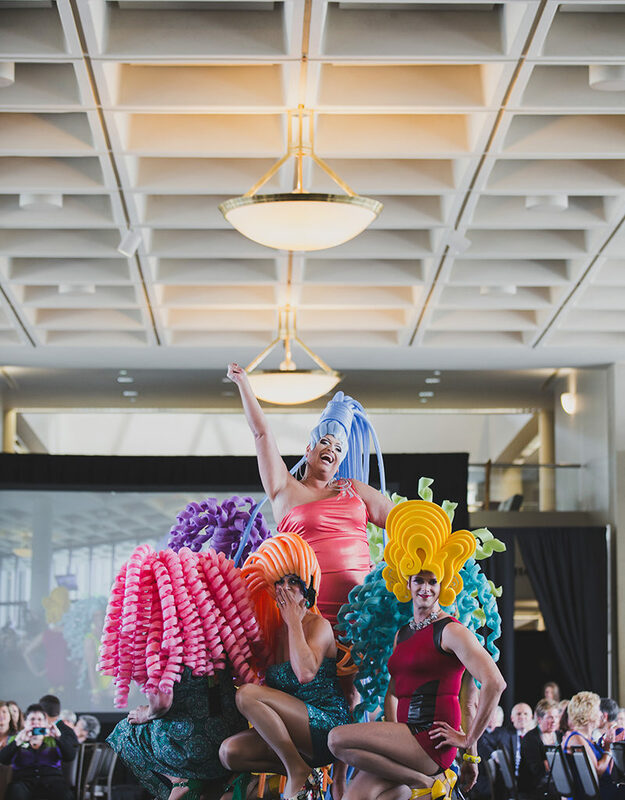 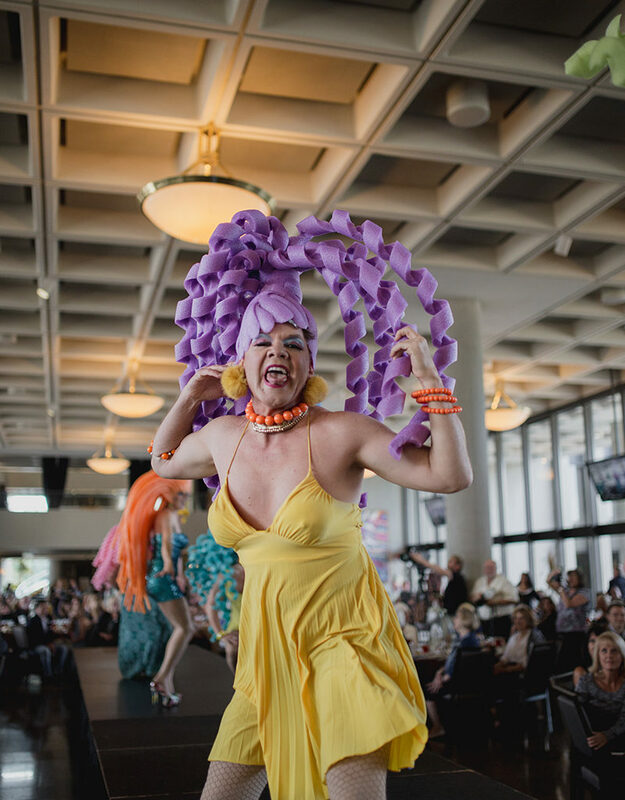 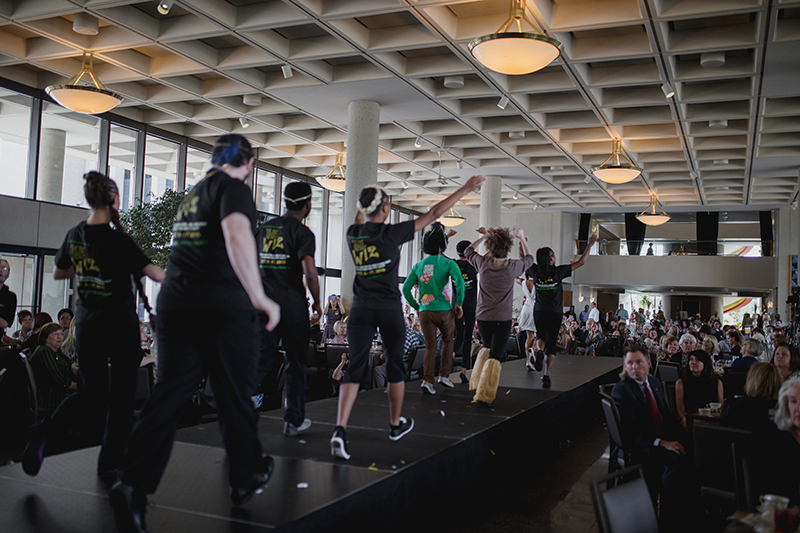 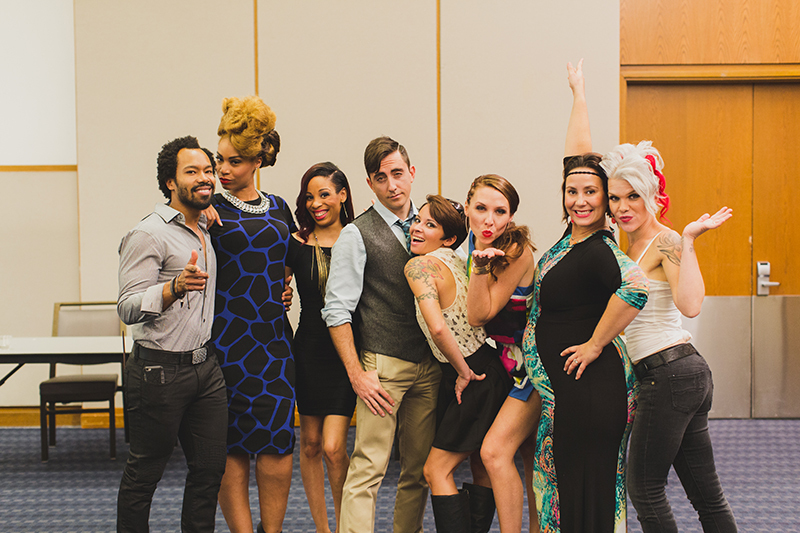 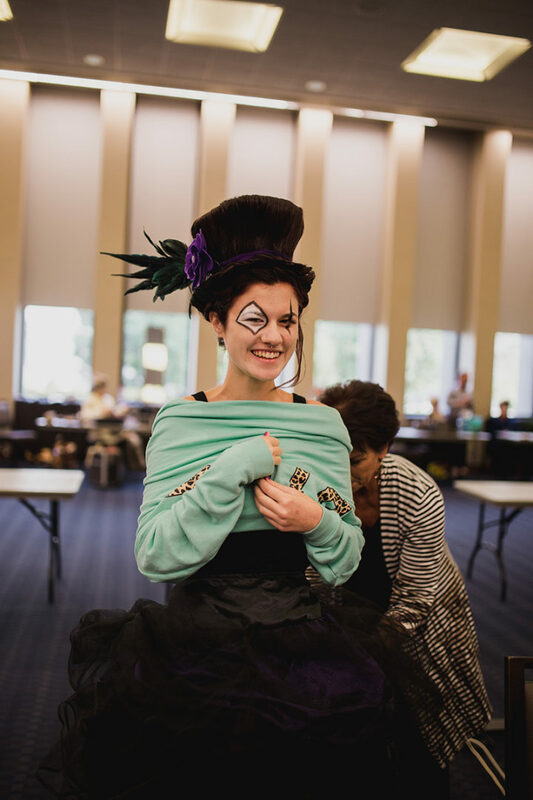 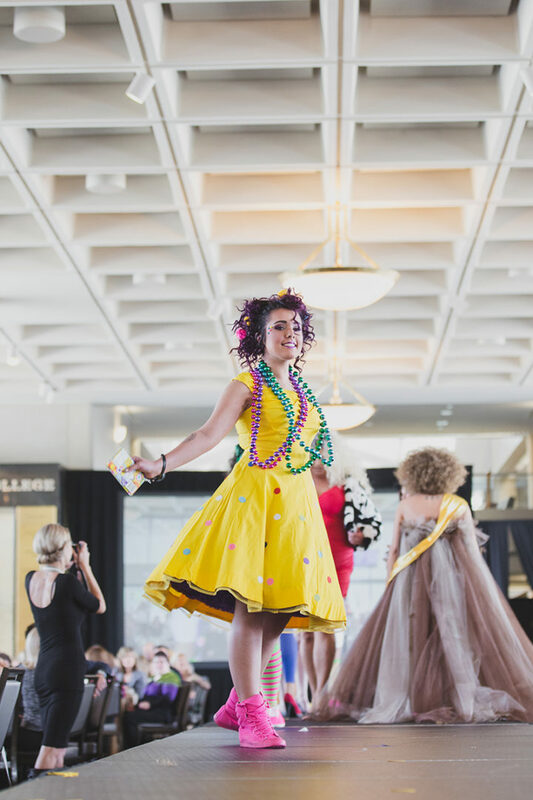 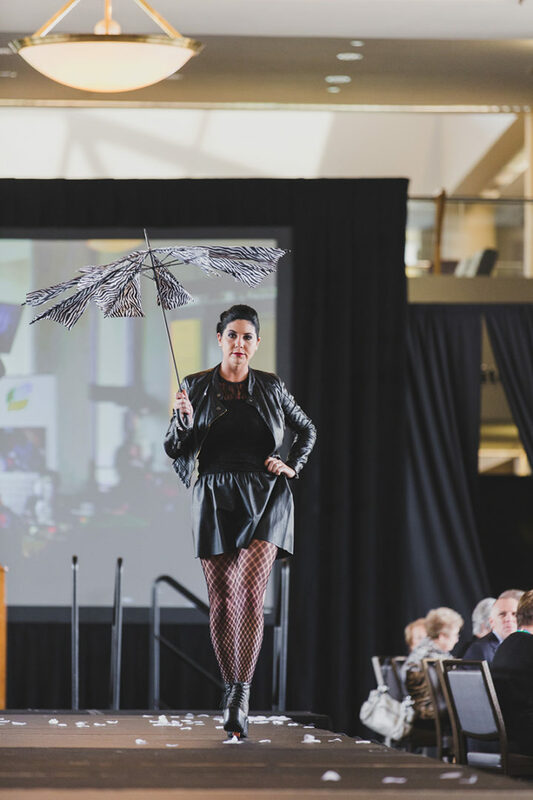 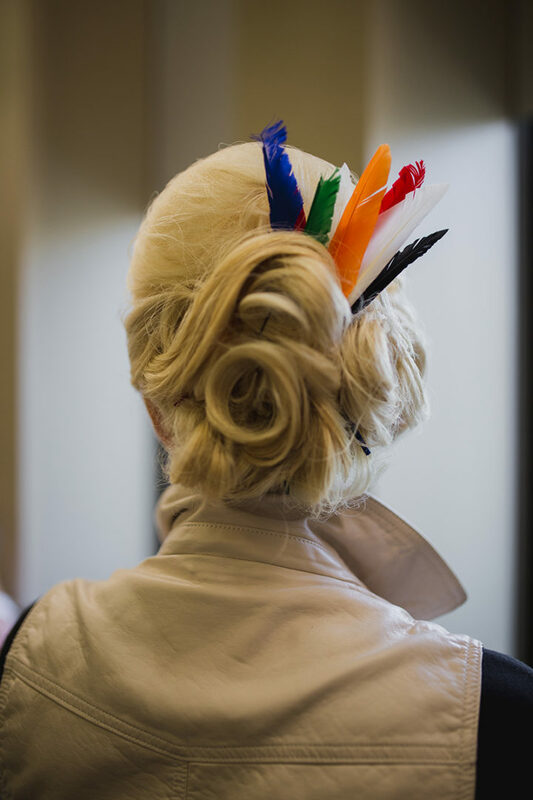 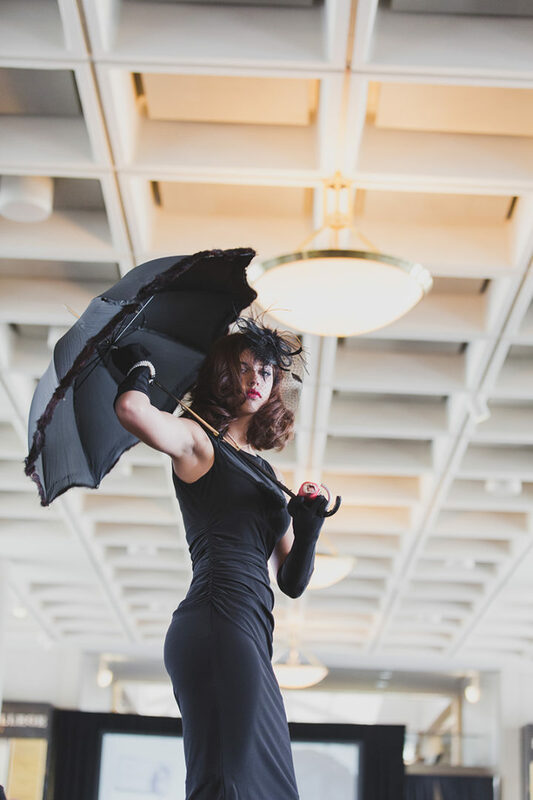 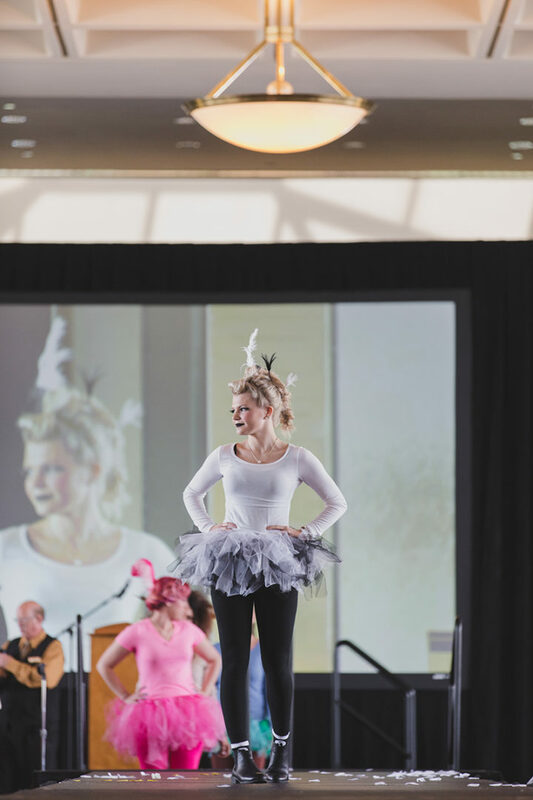 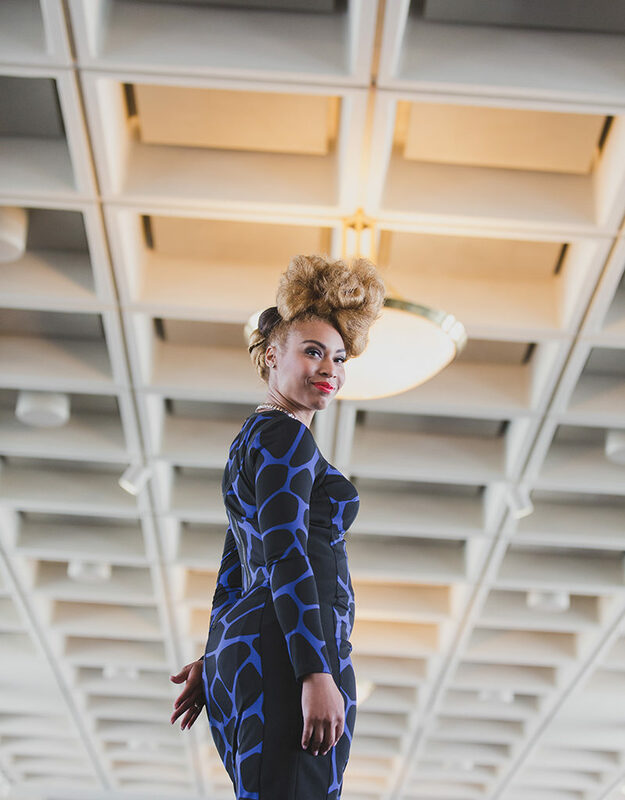 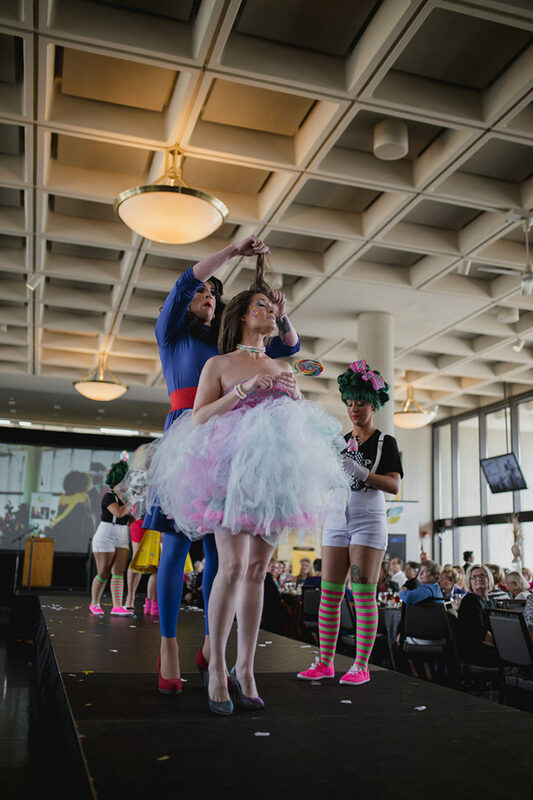 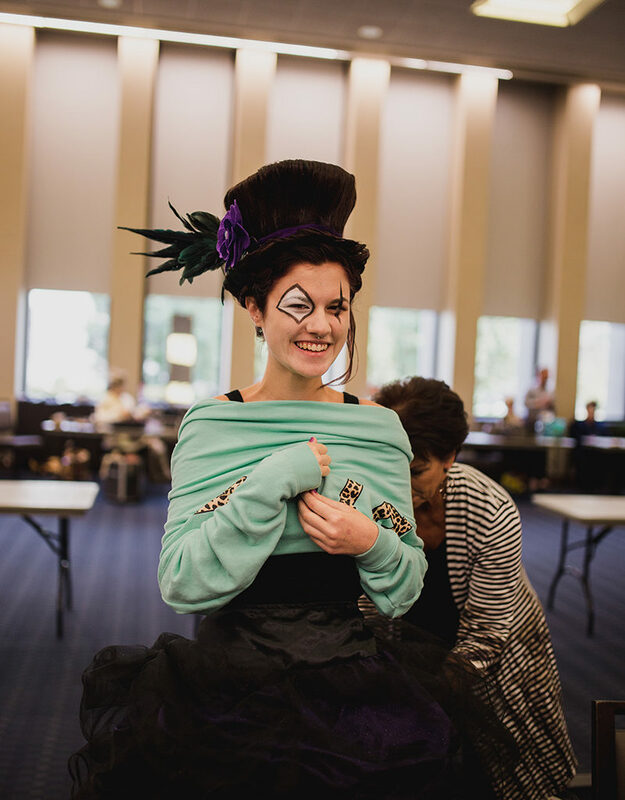 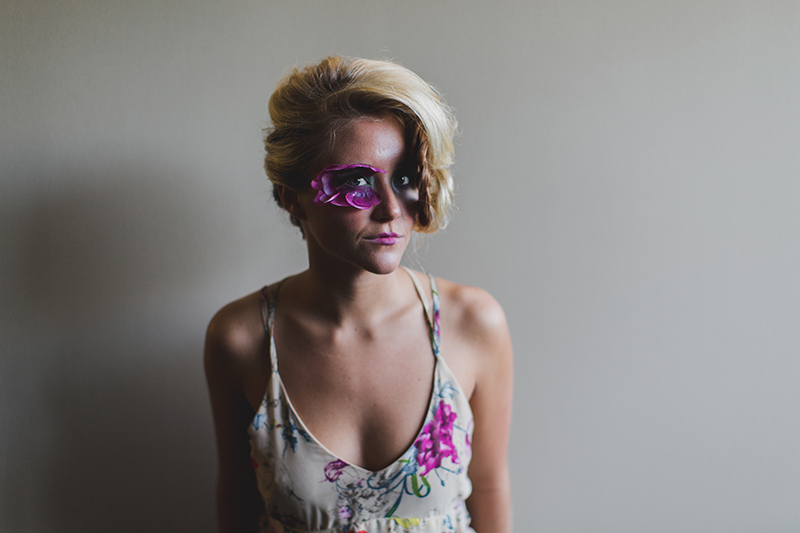 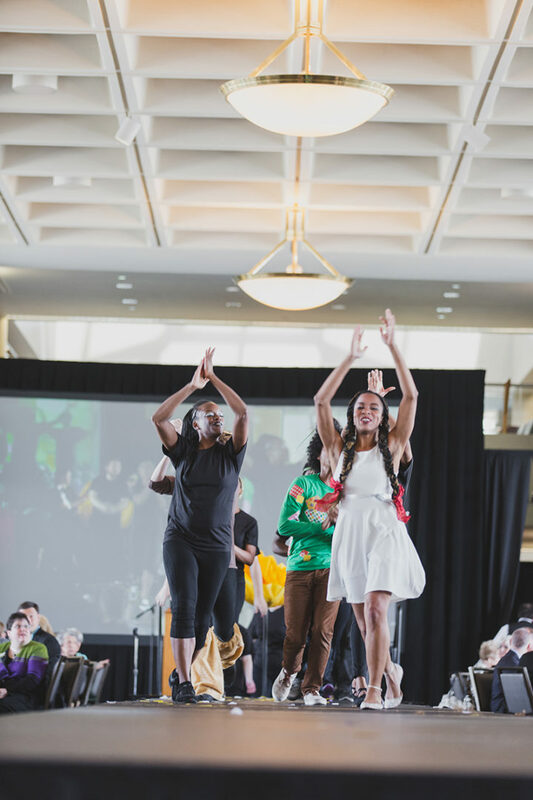 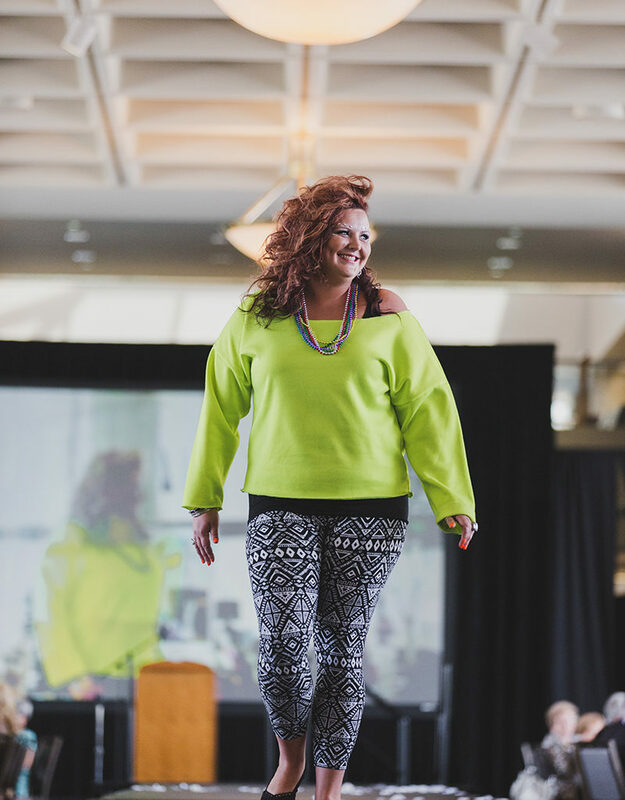 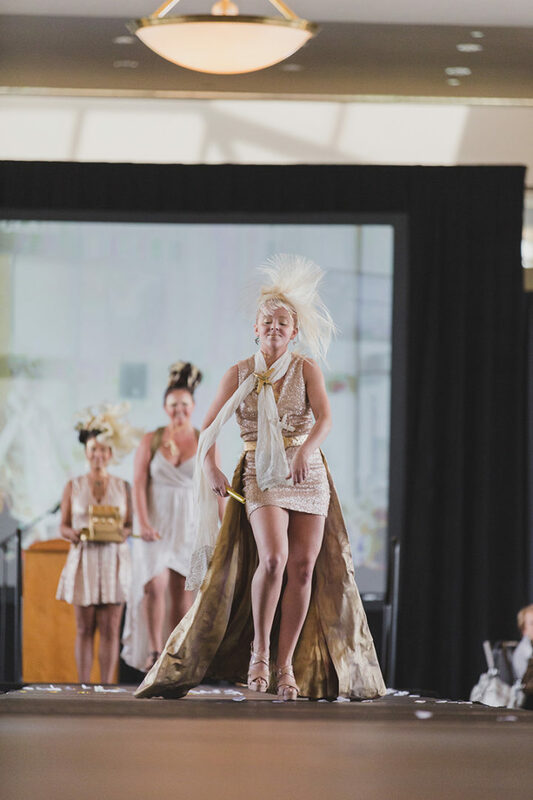 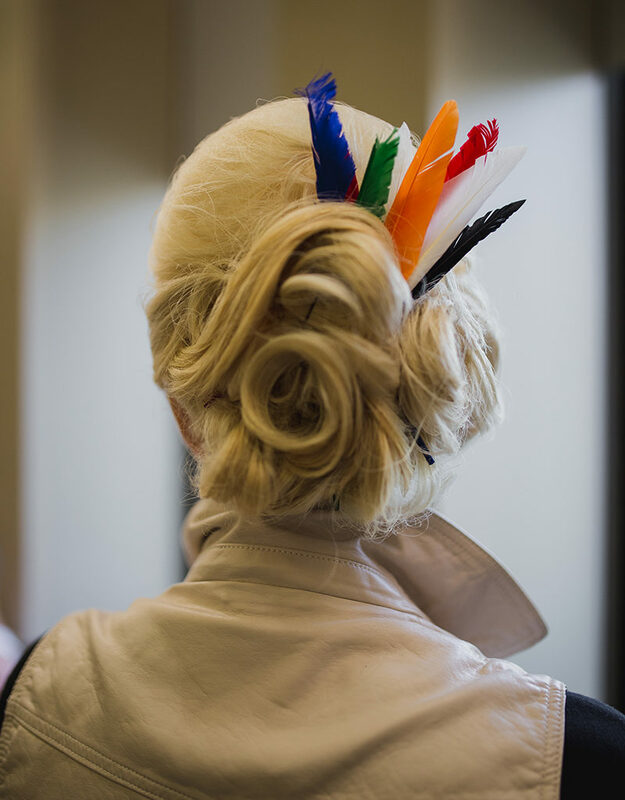 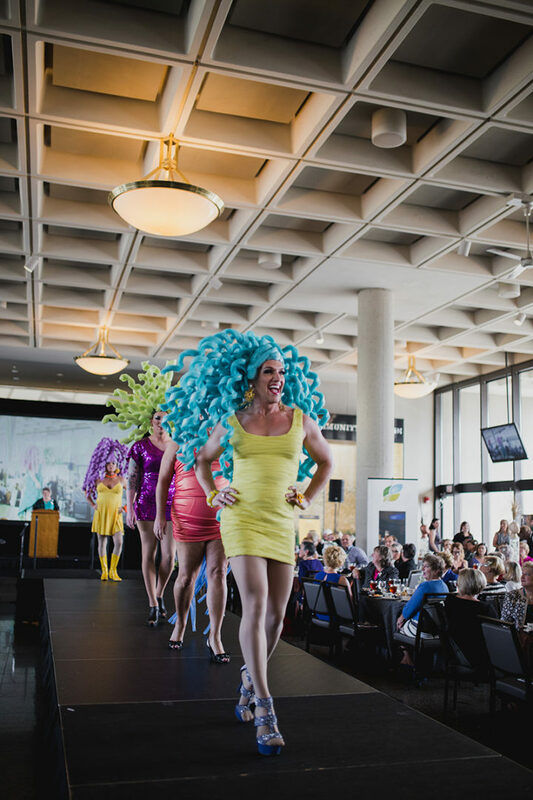 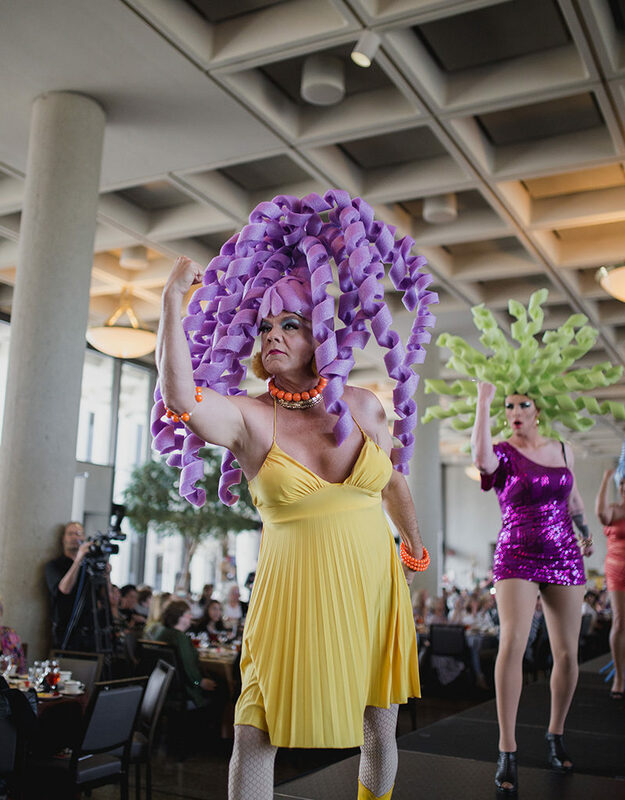 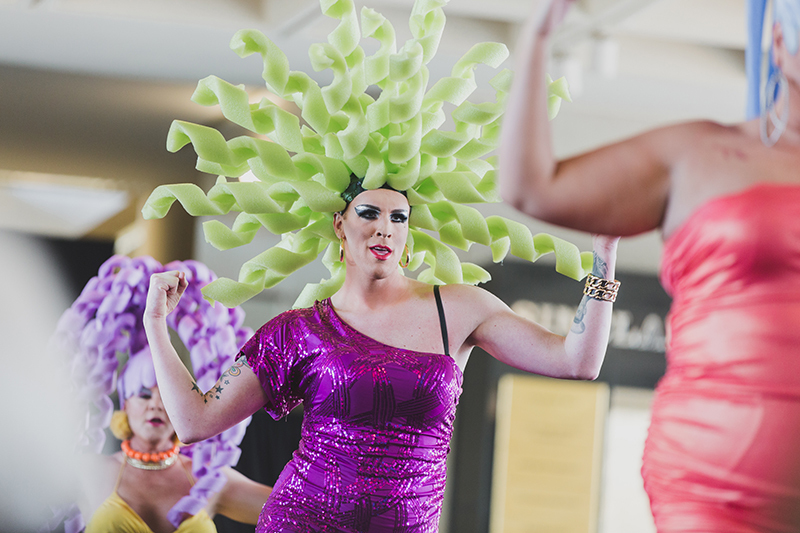 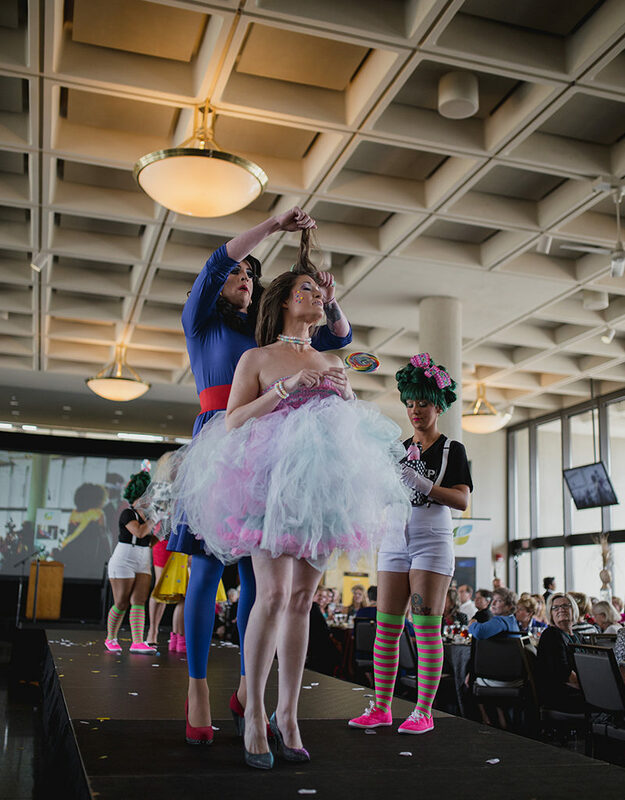 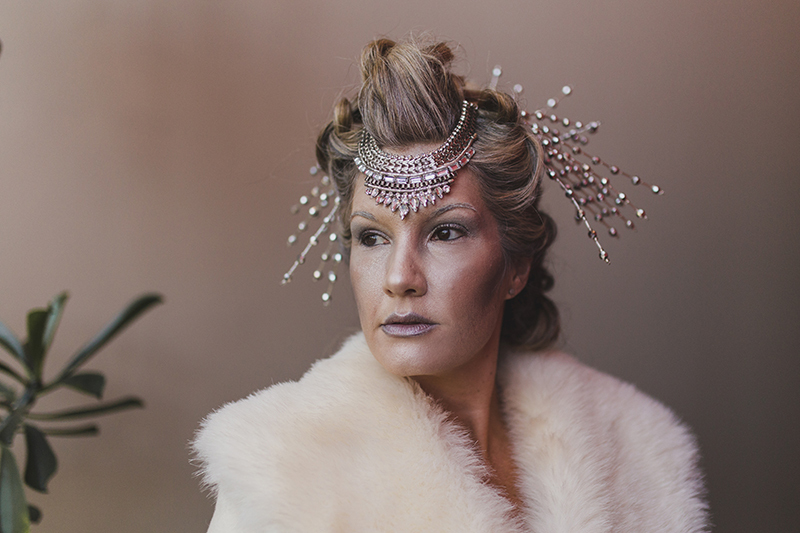 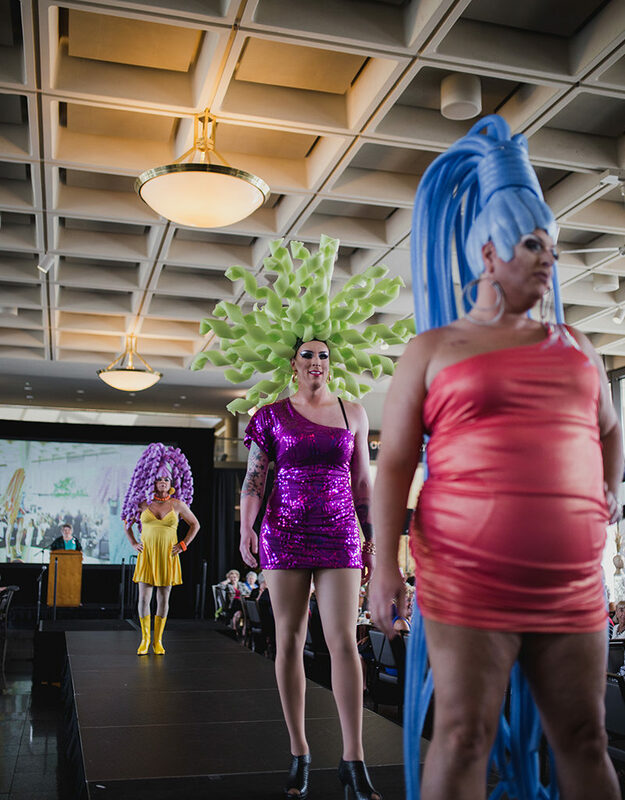 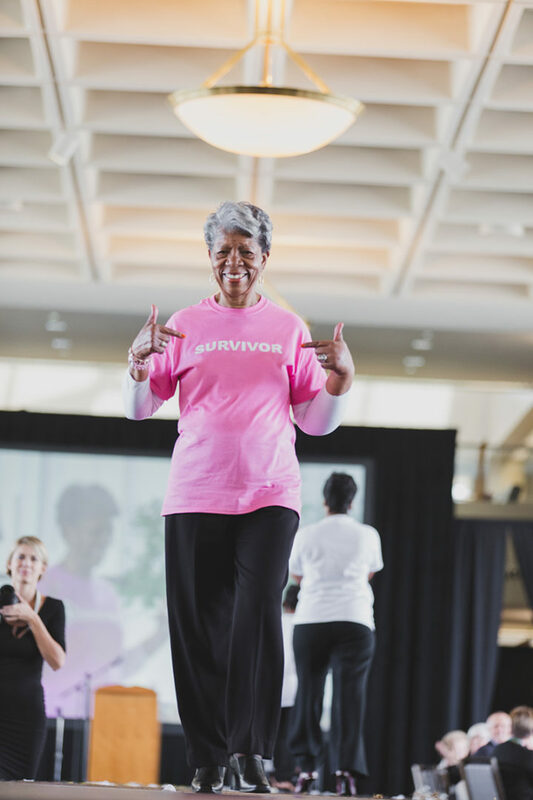 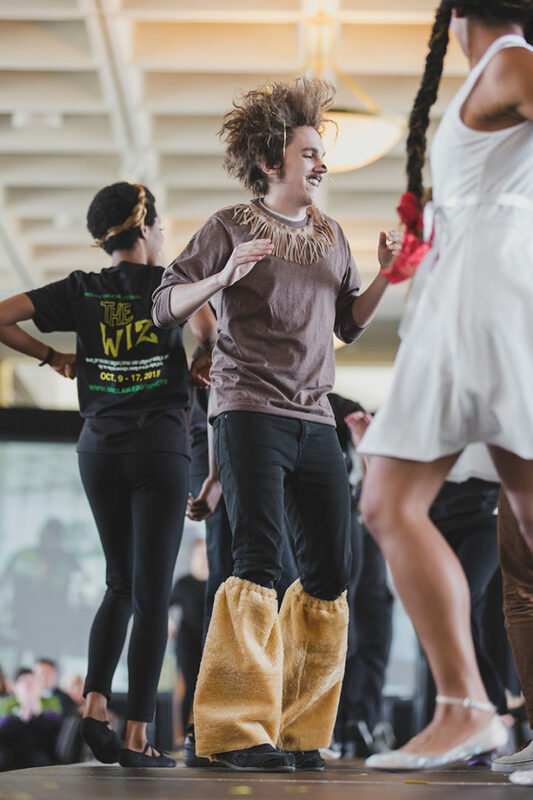 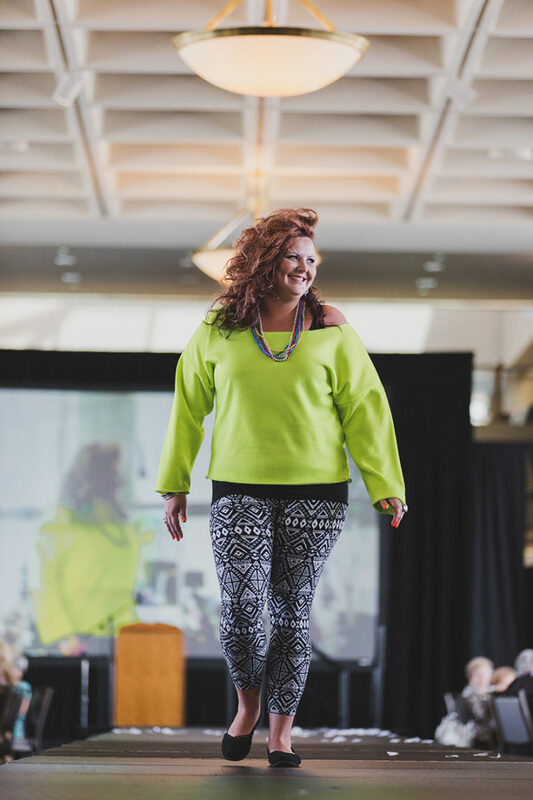 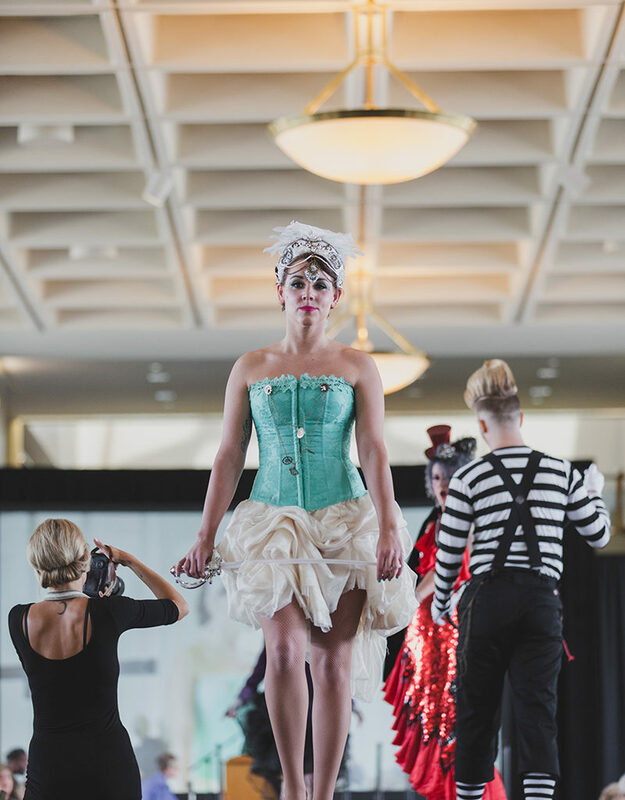 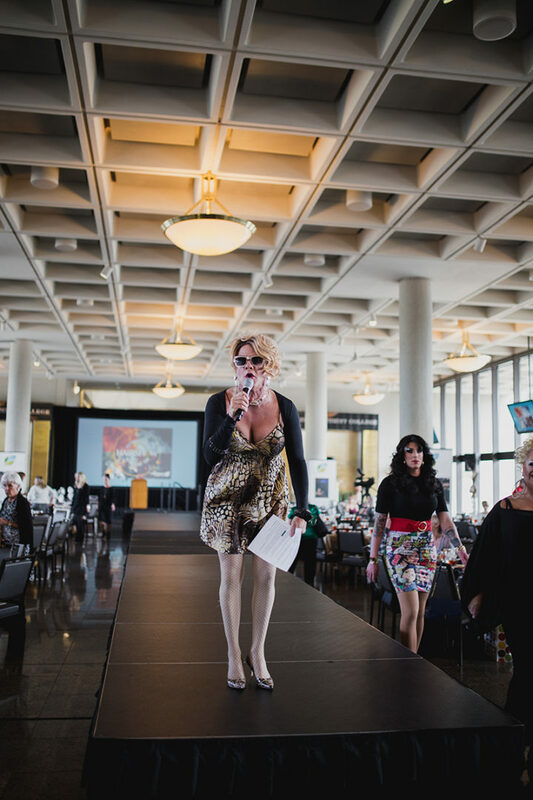 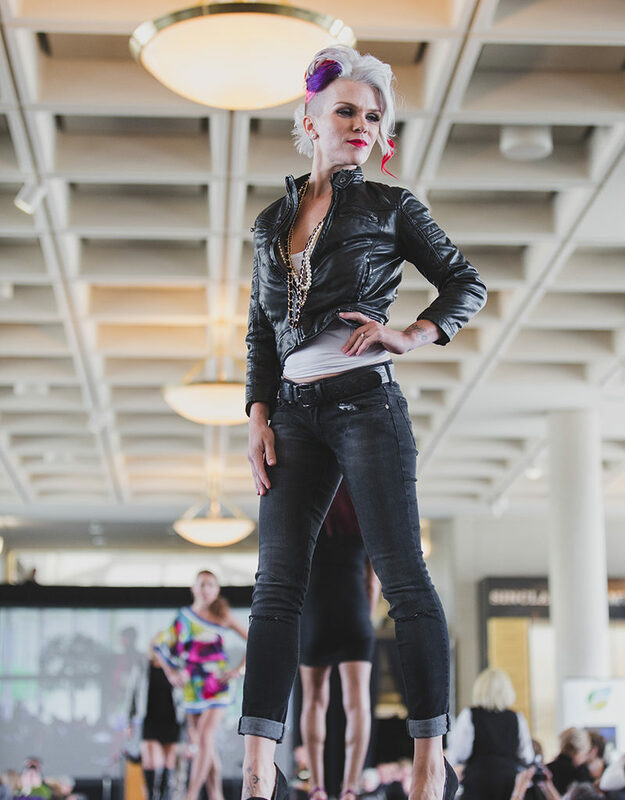 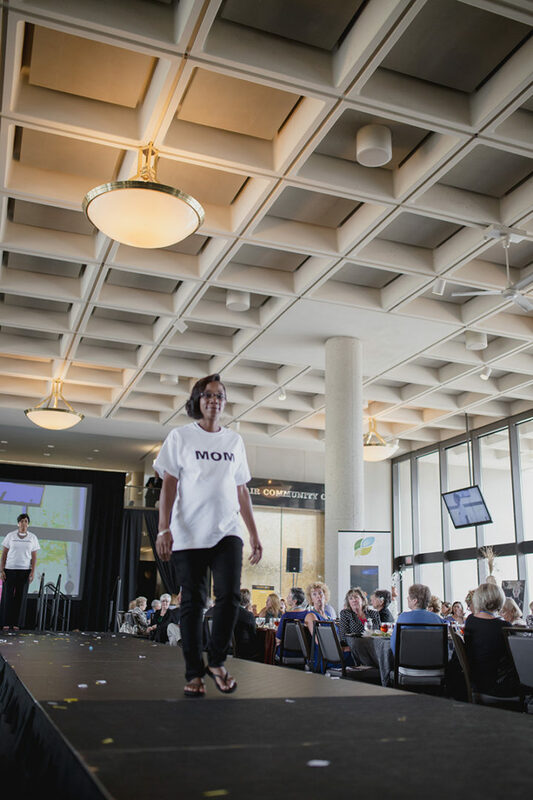 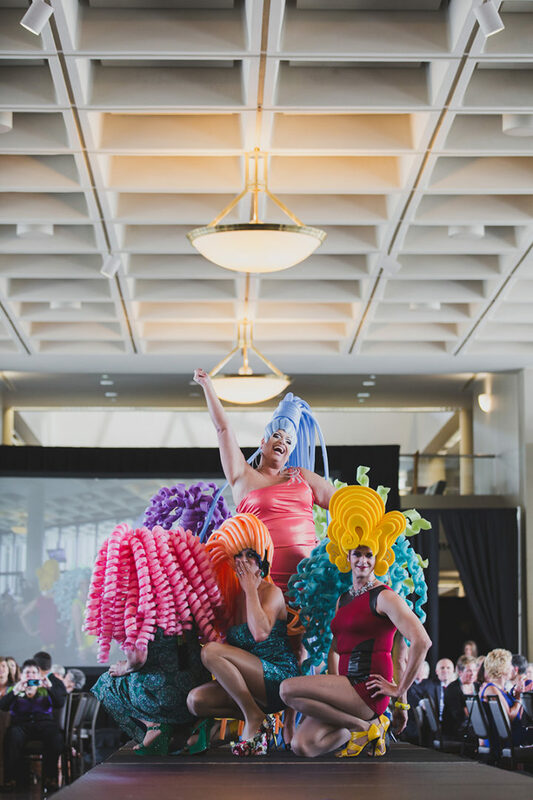 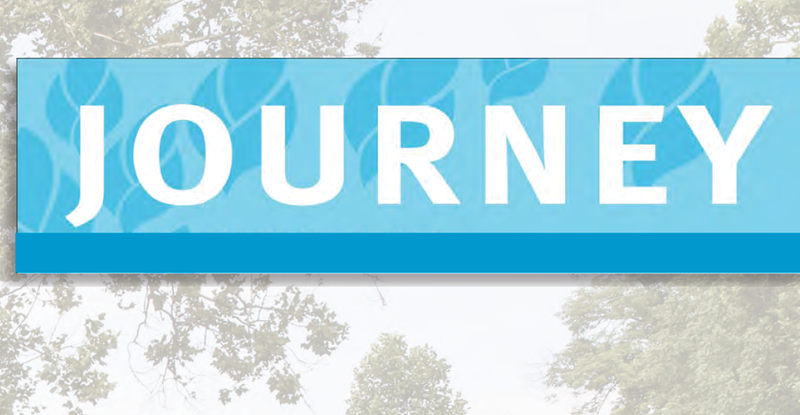 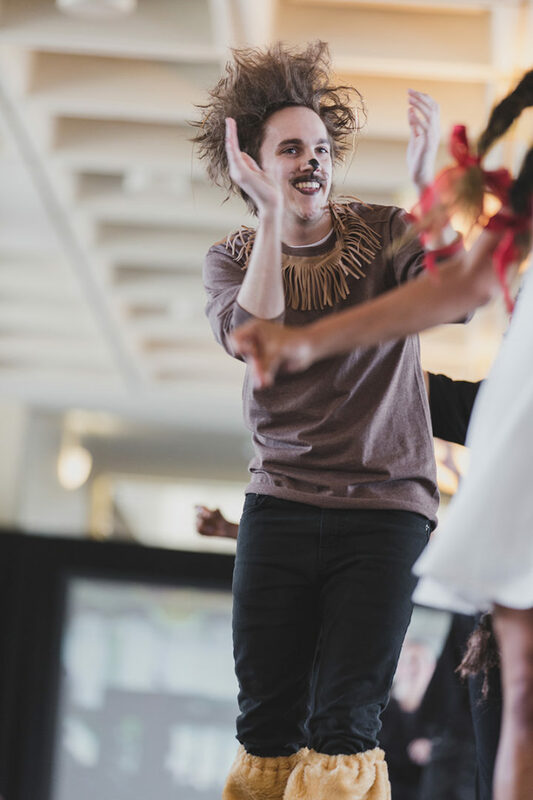 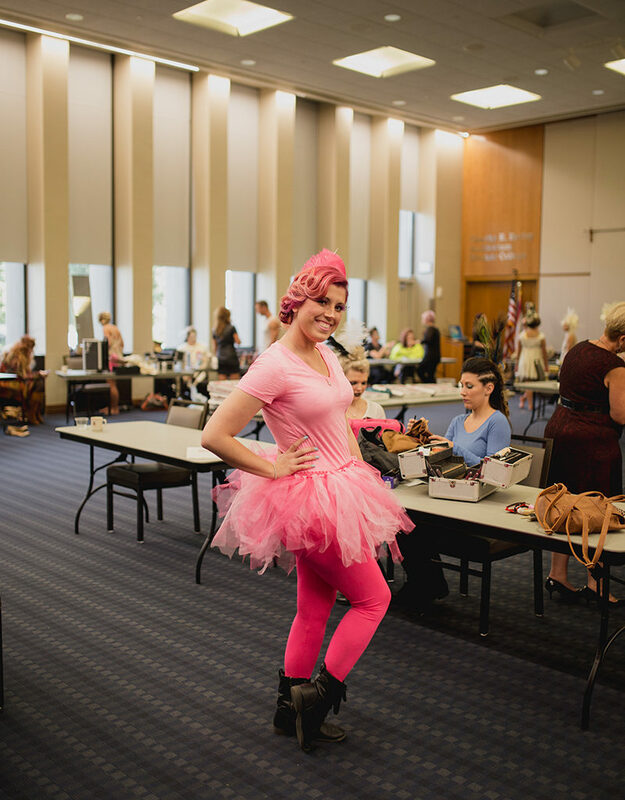 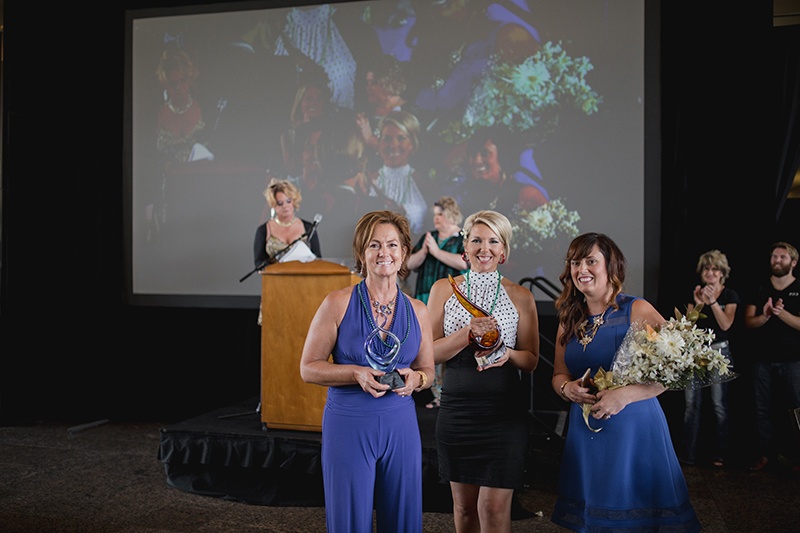 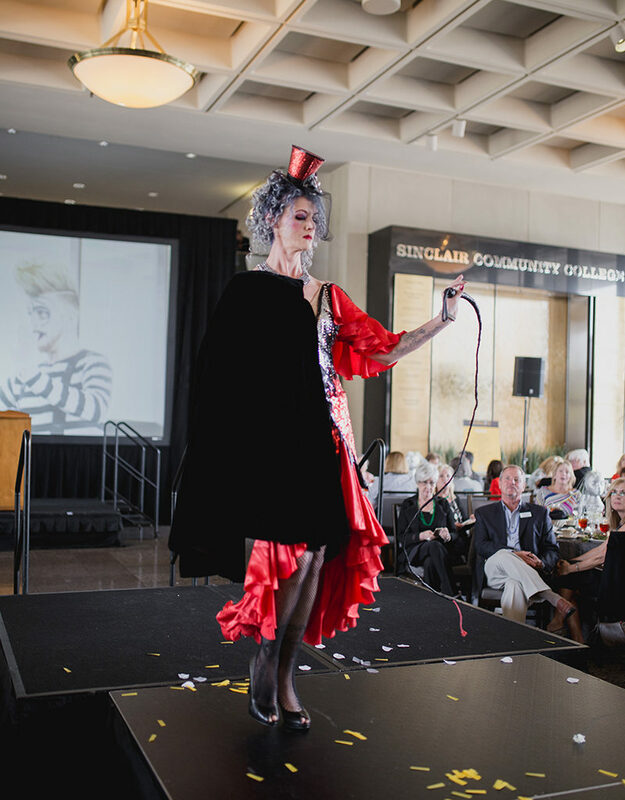 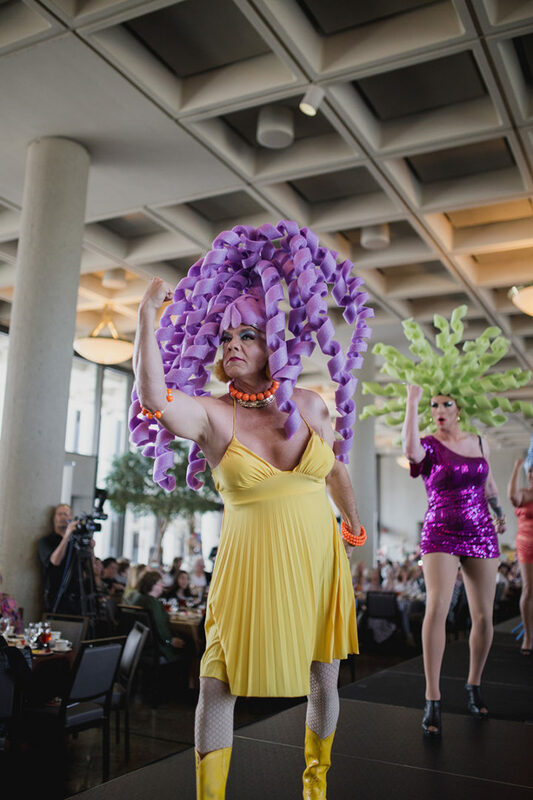 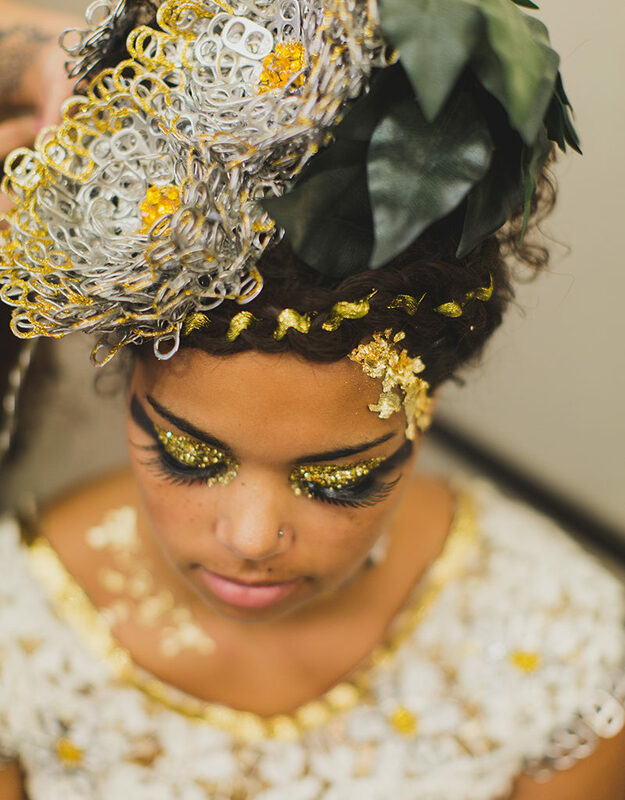 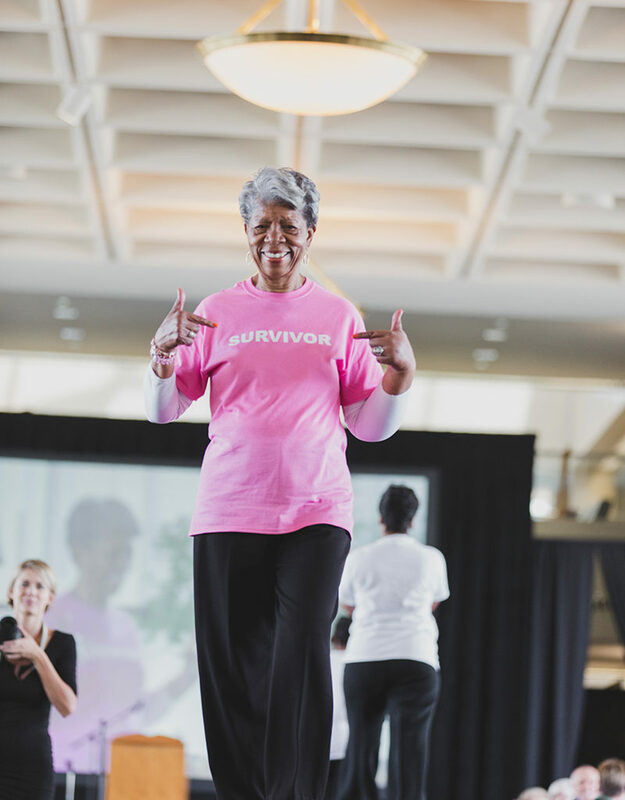 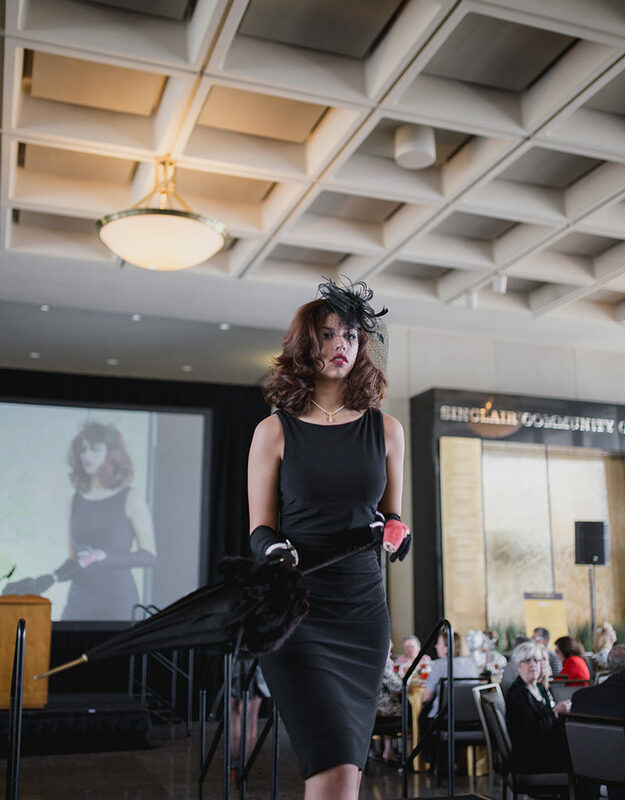 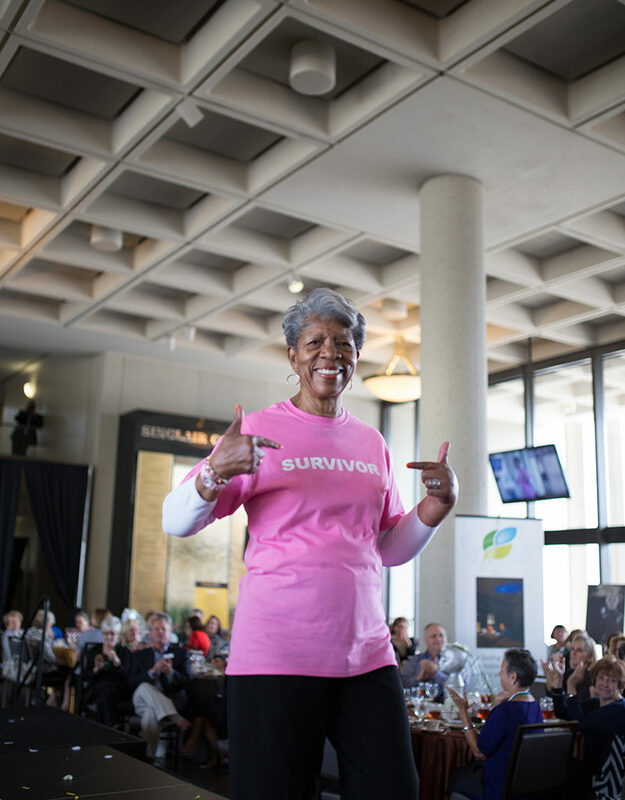 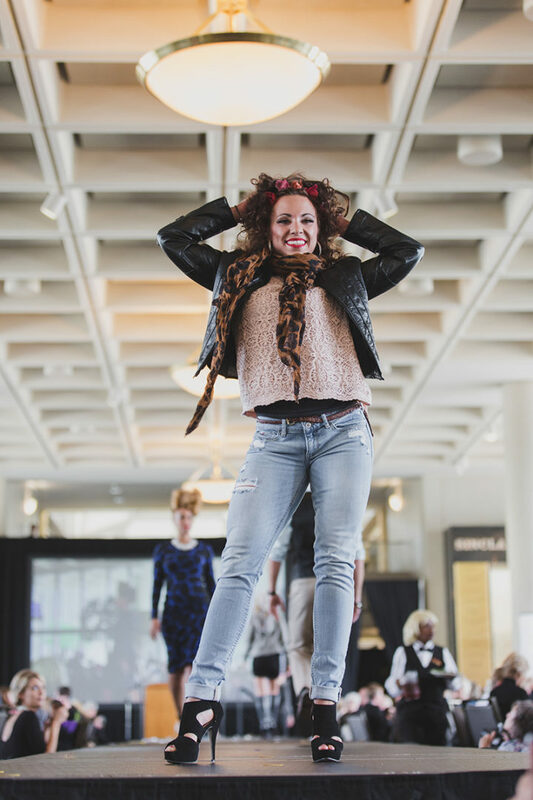 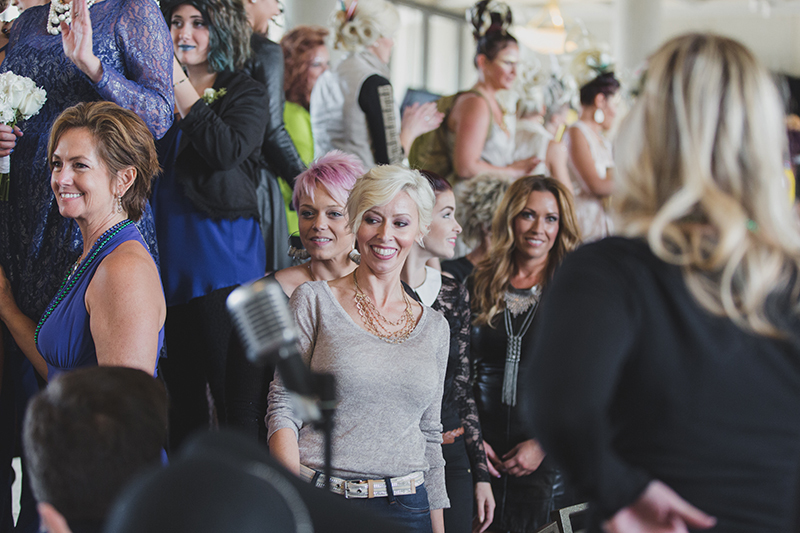 Outrageous 2 Reinvent You: 2015 Hospice of Dayton HairShow a Success! 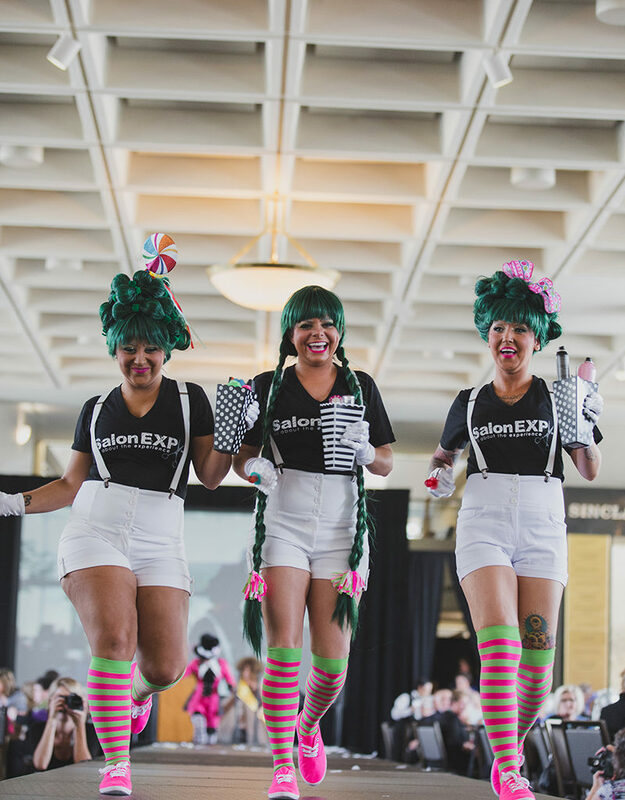 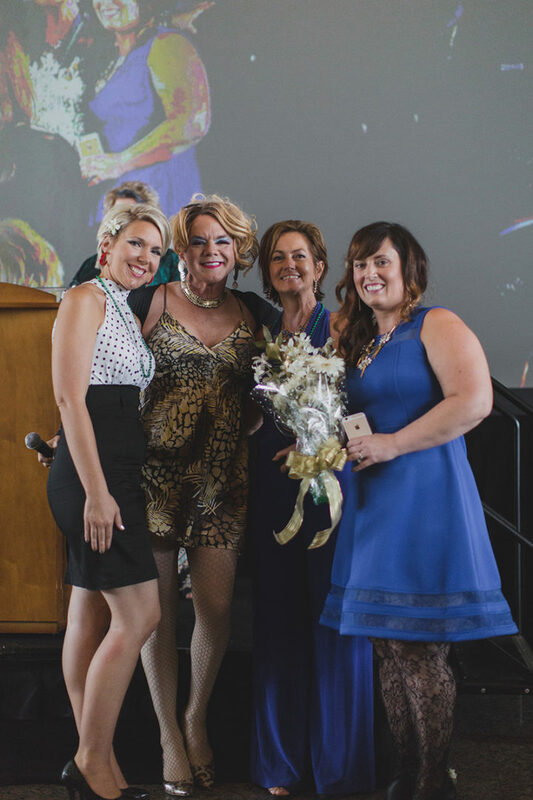 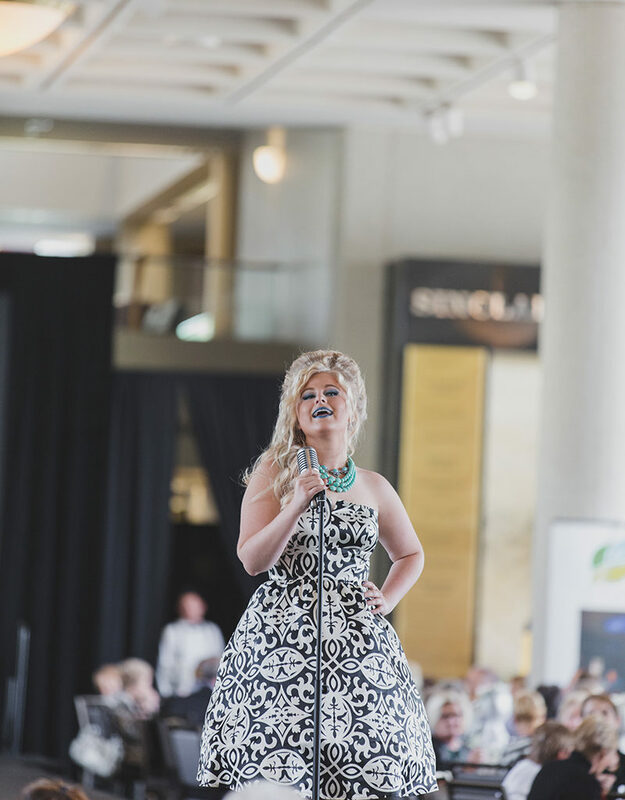 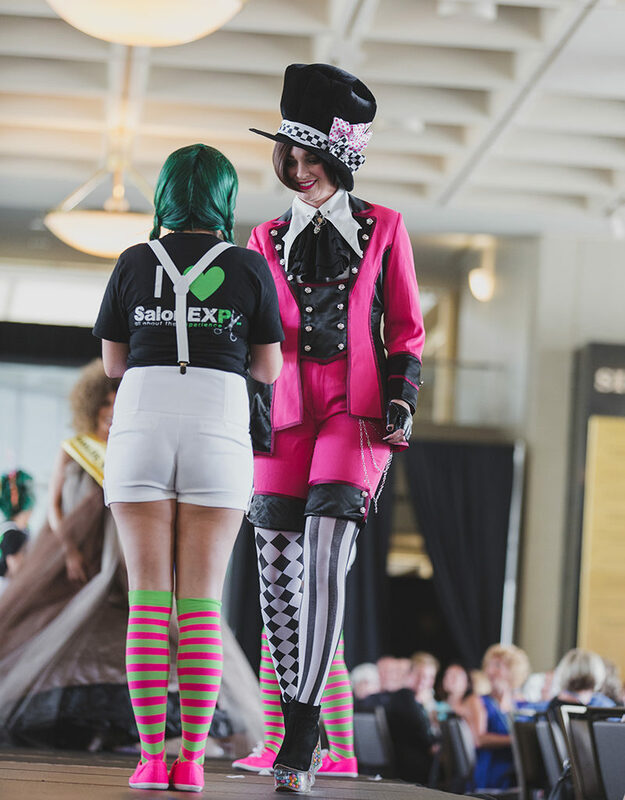 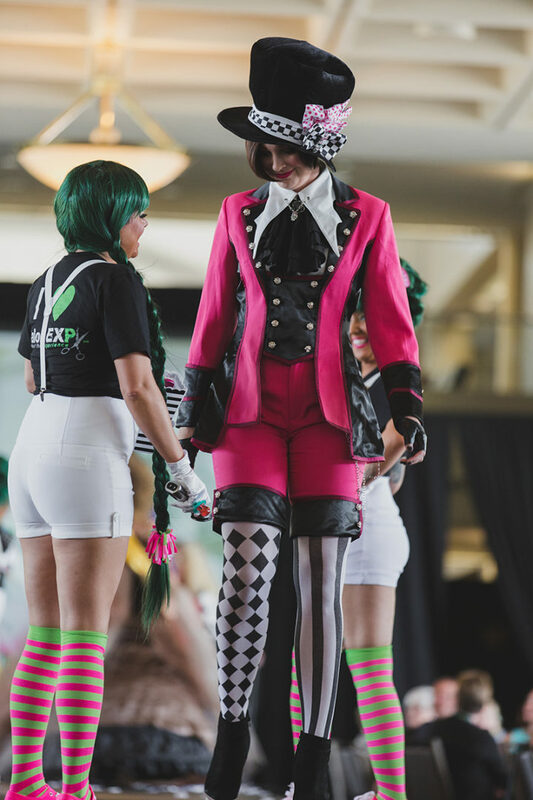 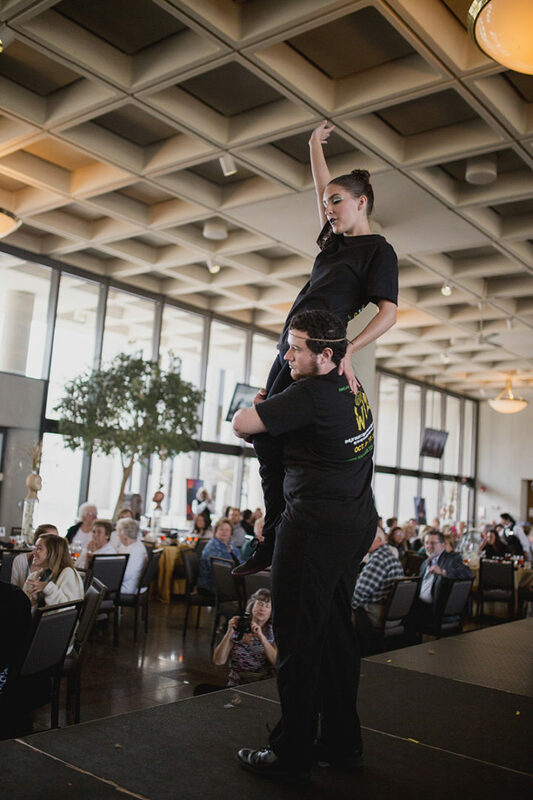 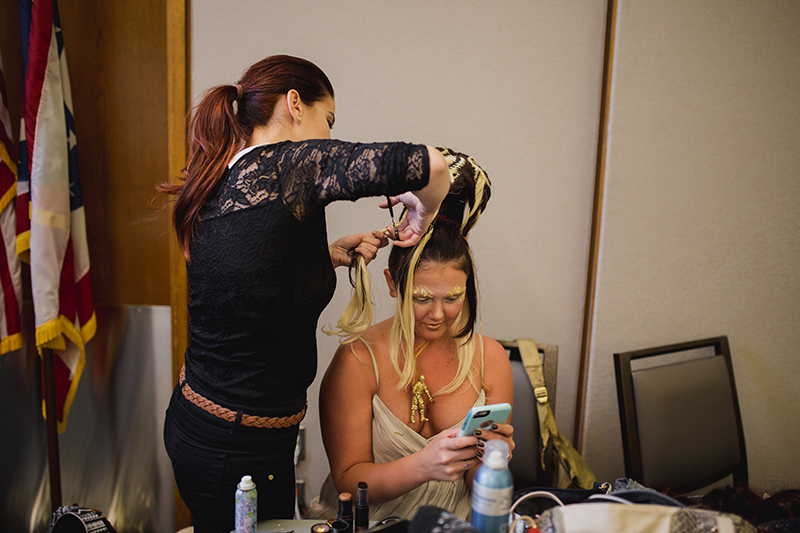 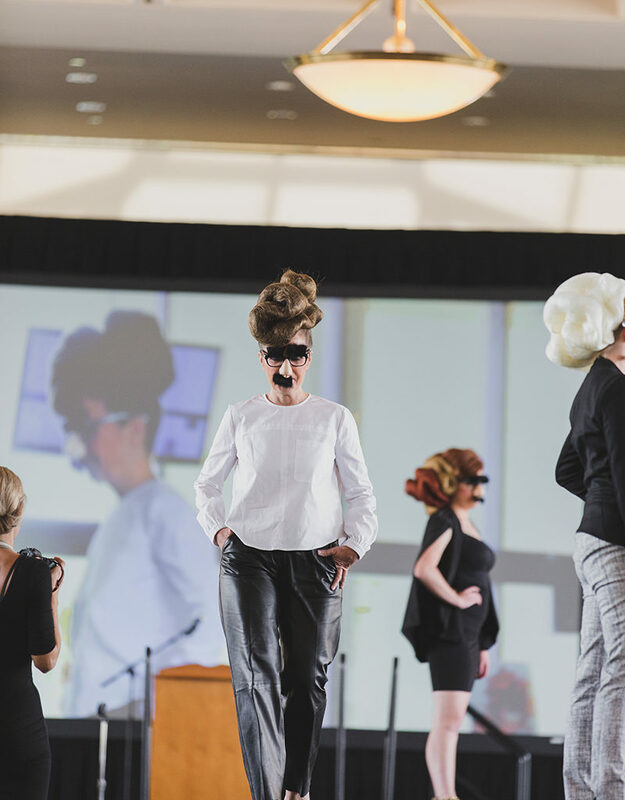 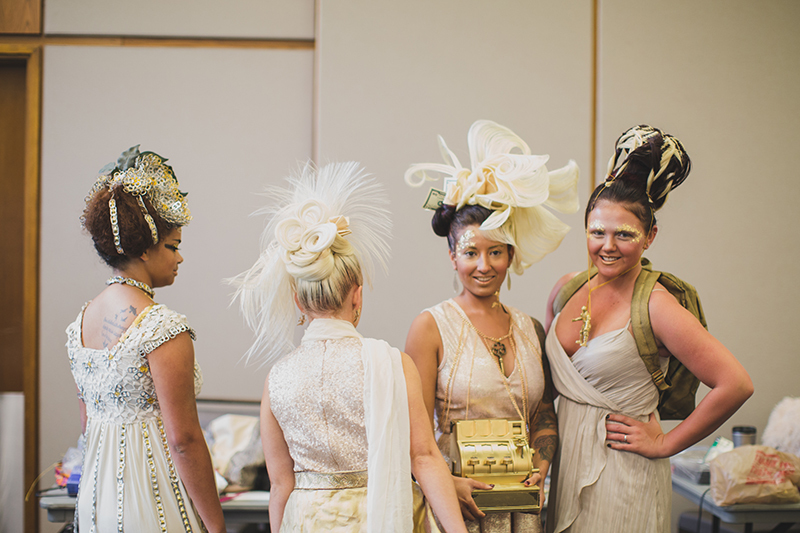 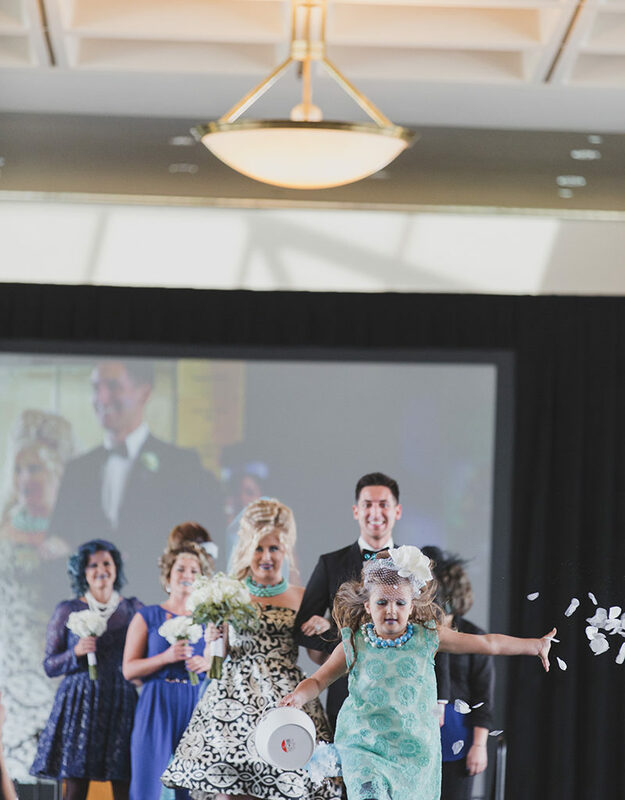 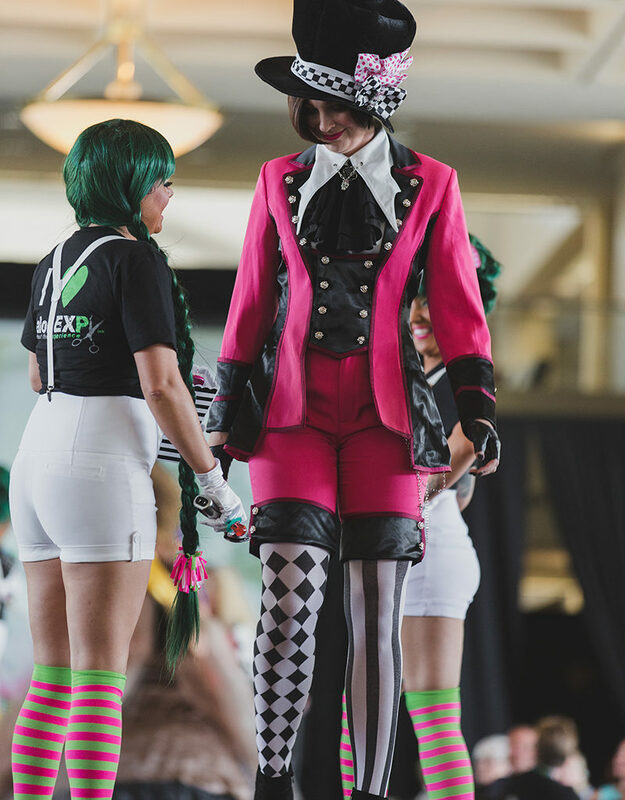 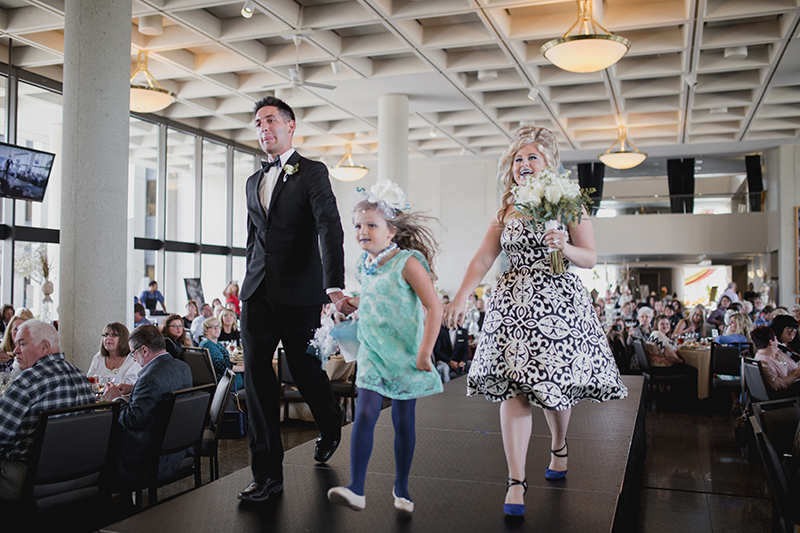 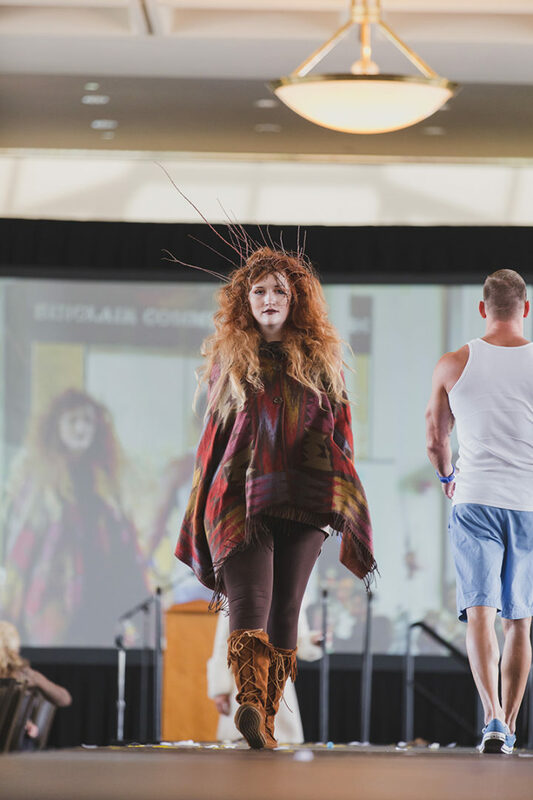 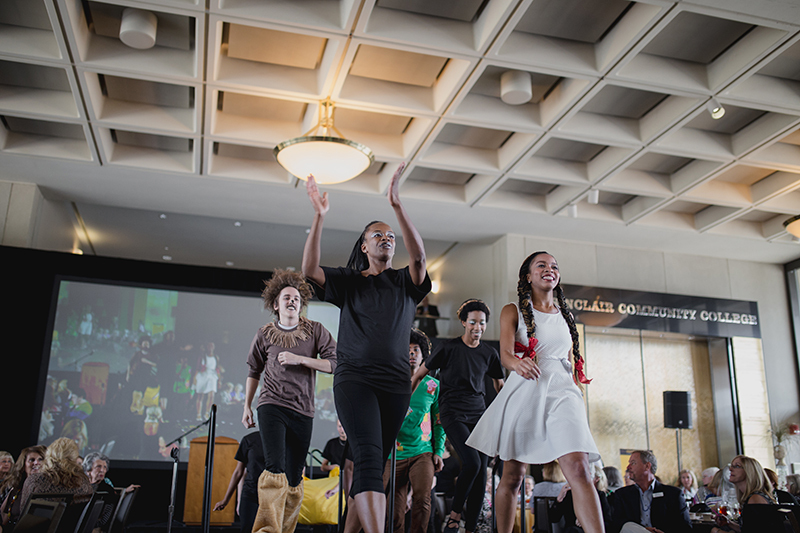 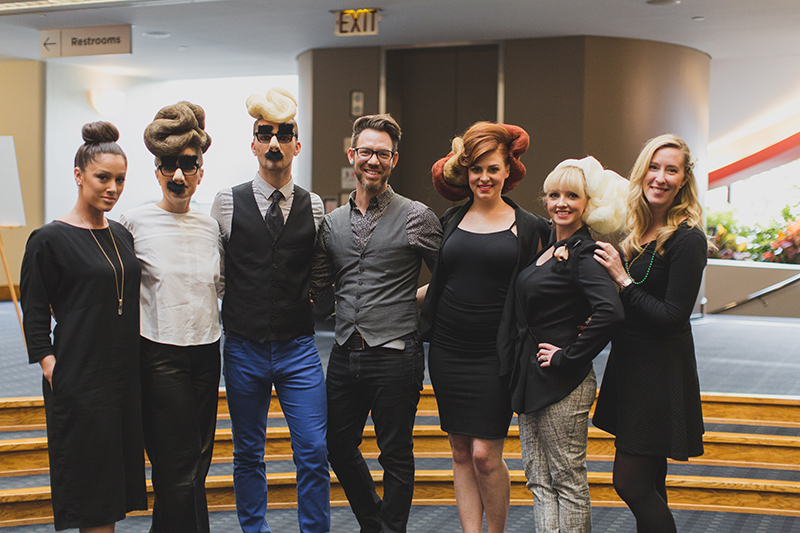 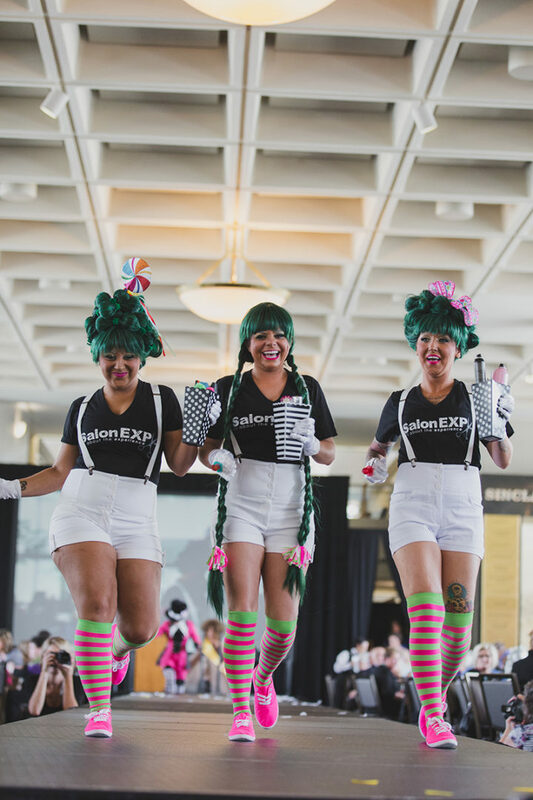 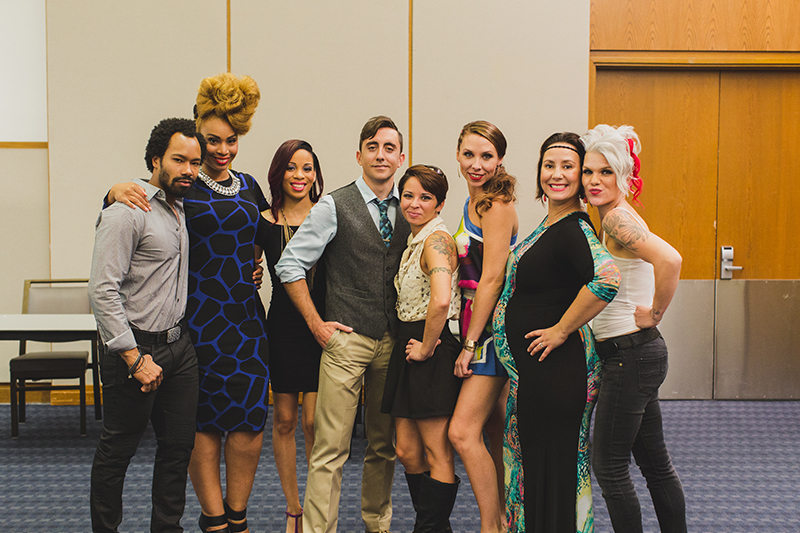 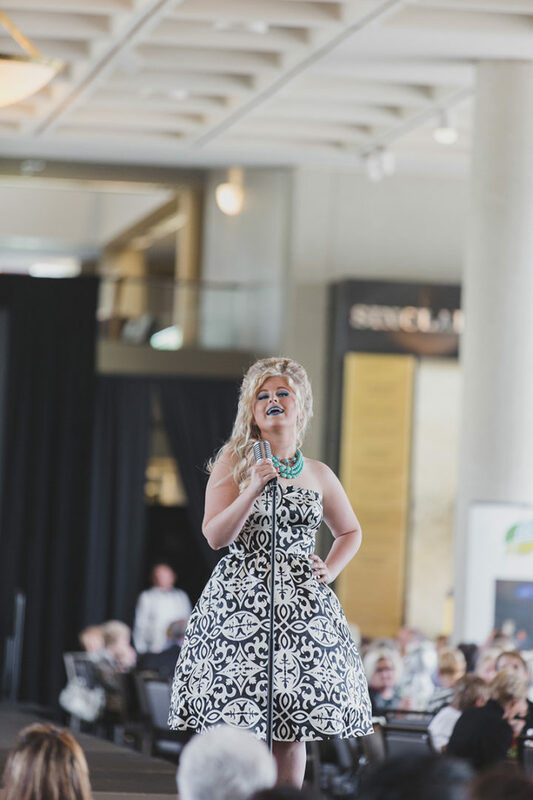 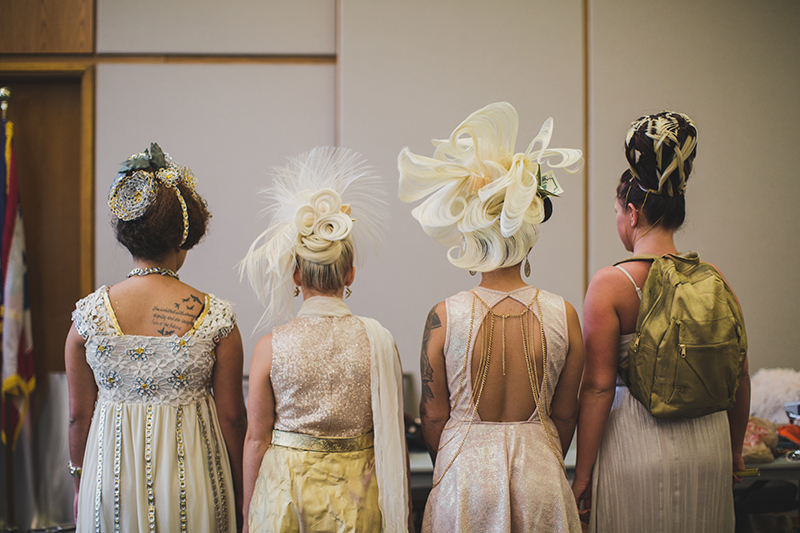 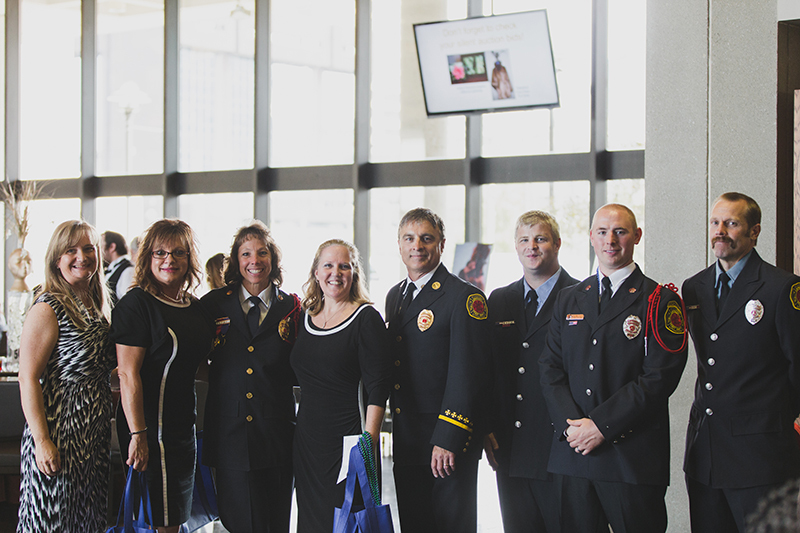 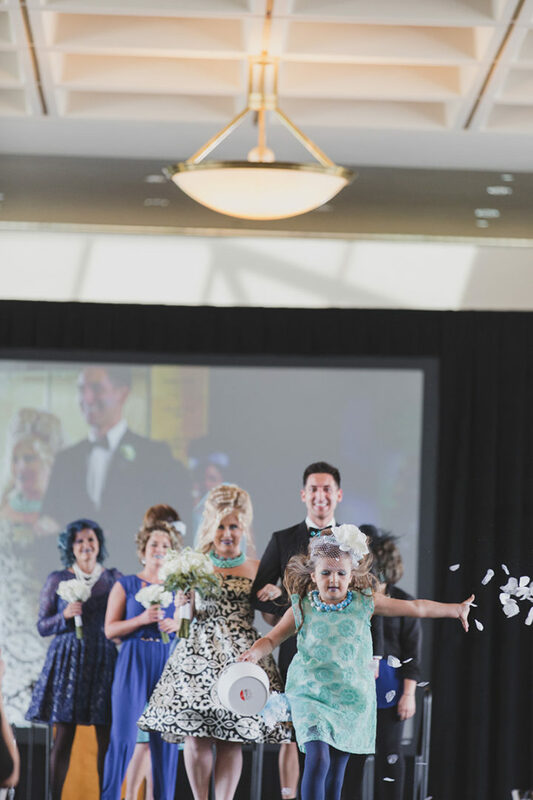 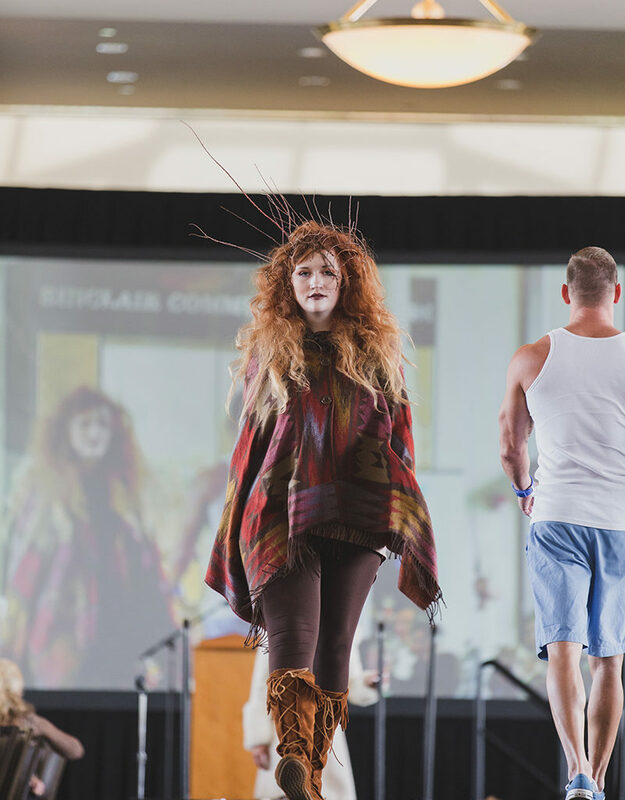 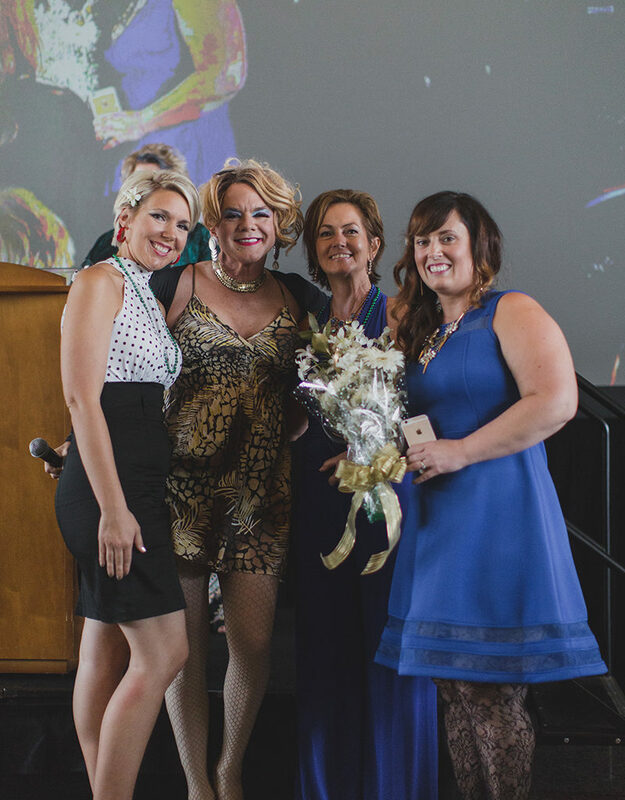 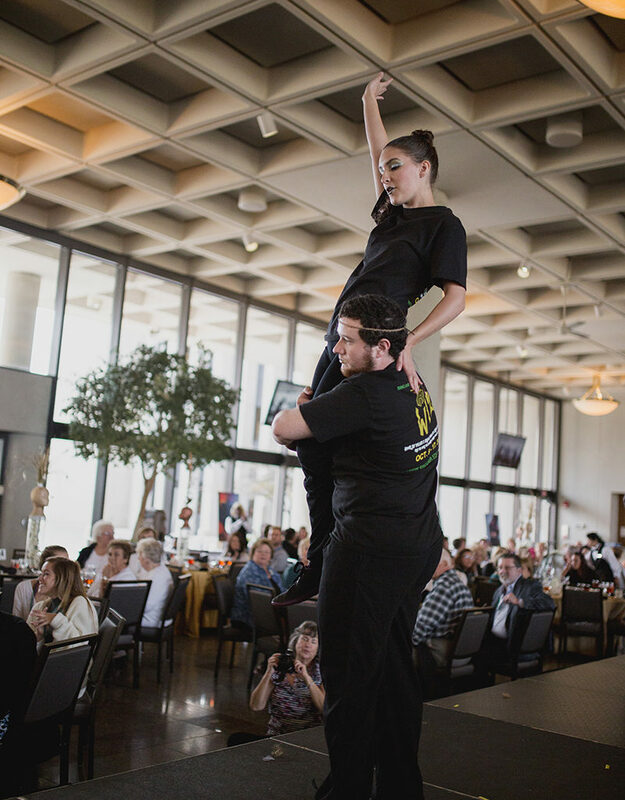 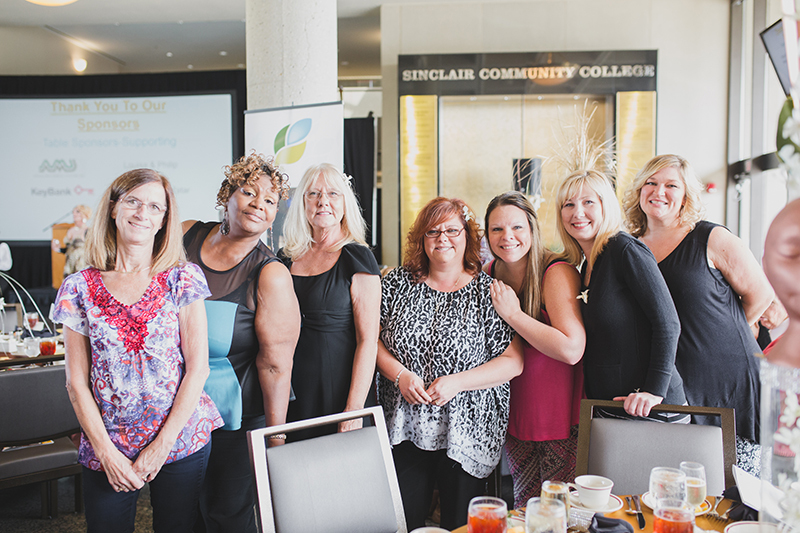 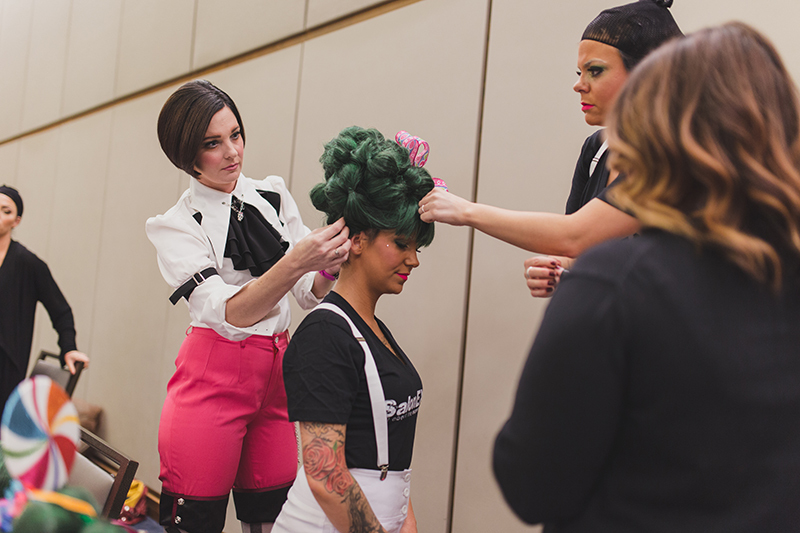 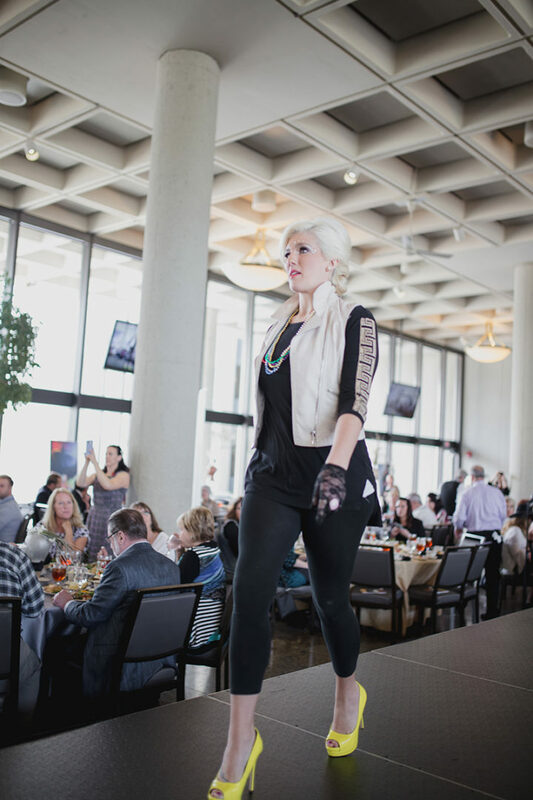 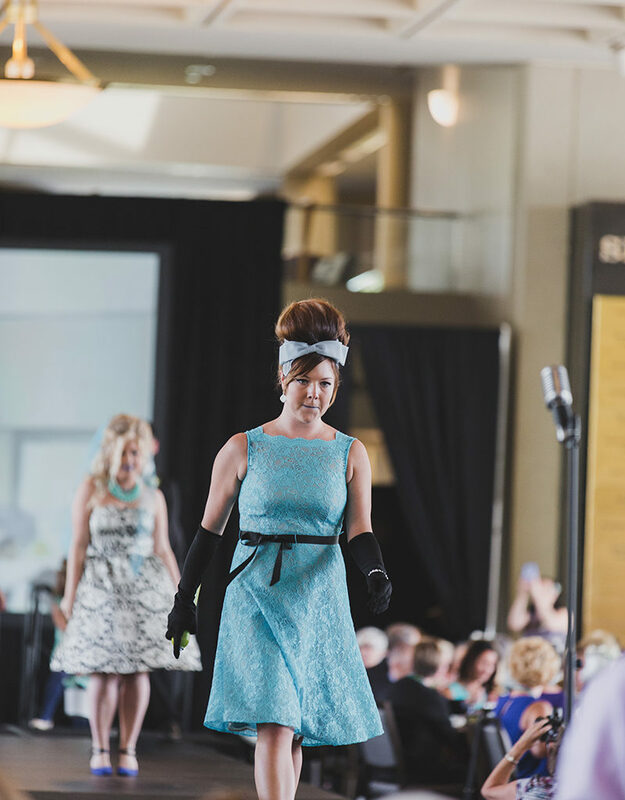 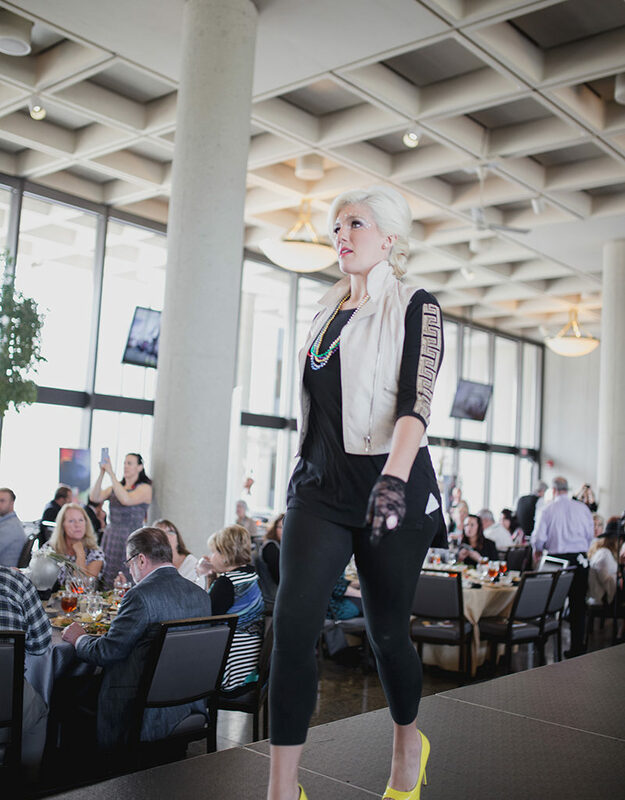 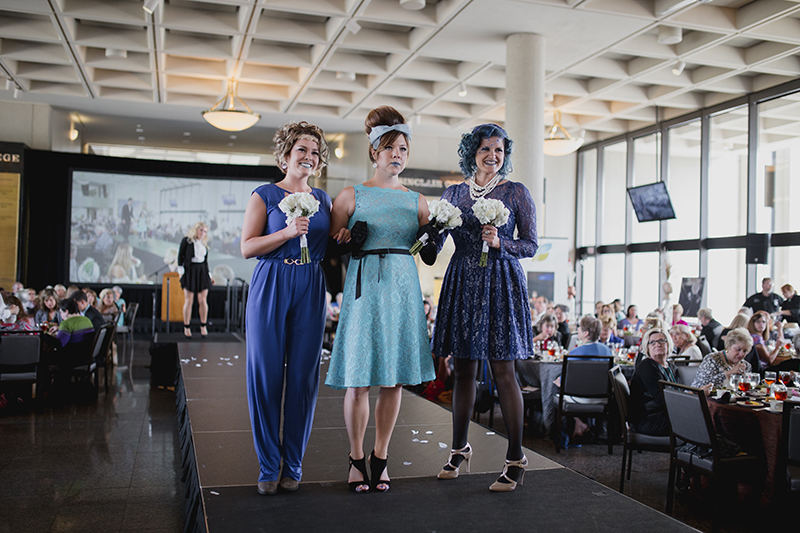 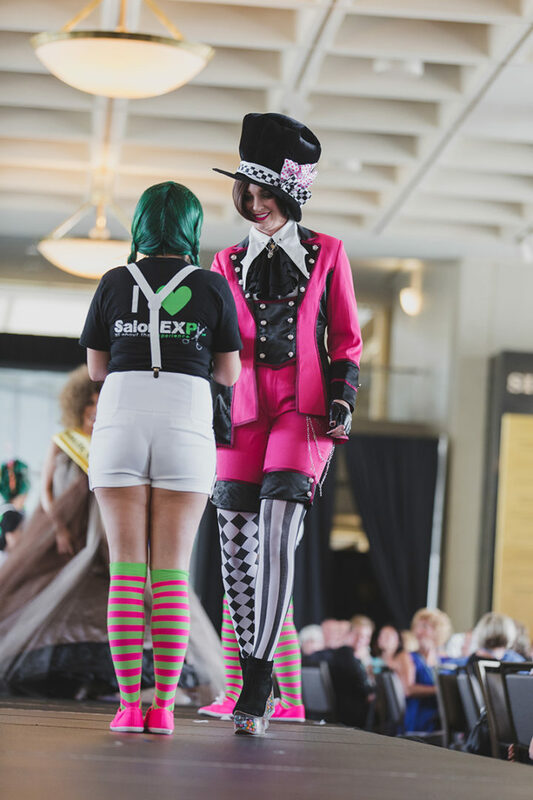 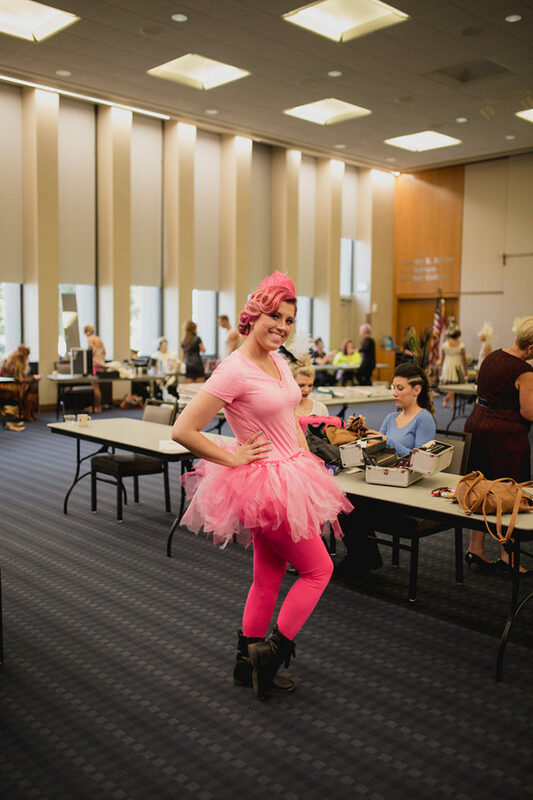 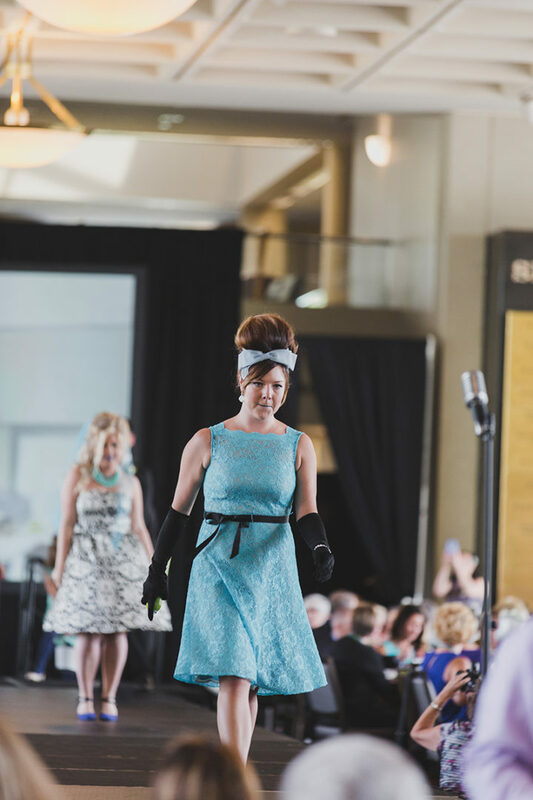 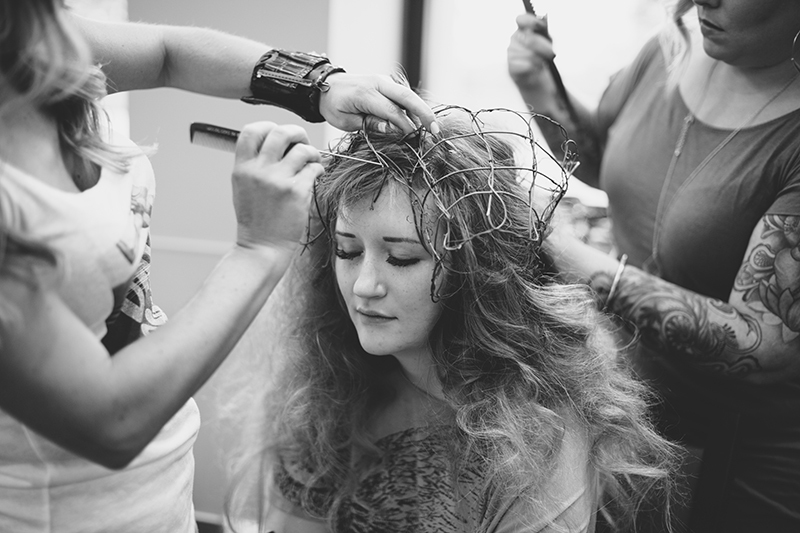 The Ohio’s Hospice of Dayton 2015 HairShow inspired attendees and participating salons alike to honor Dayton’s roots! 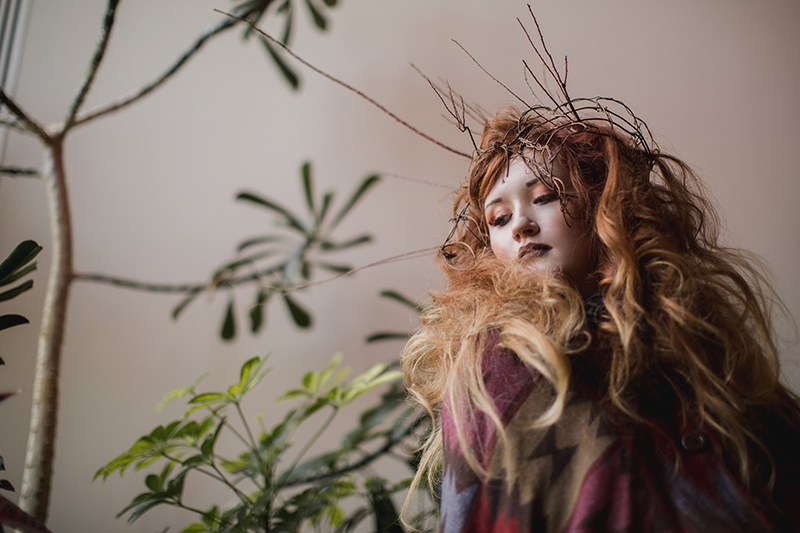 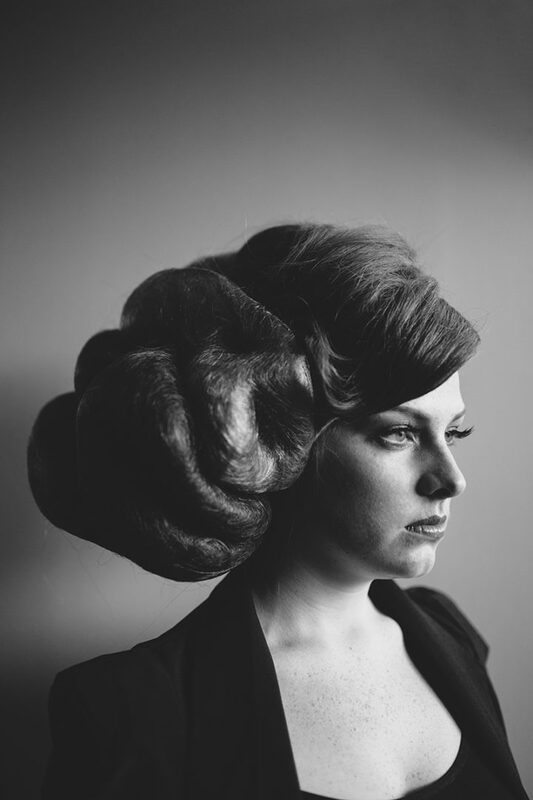 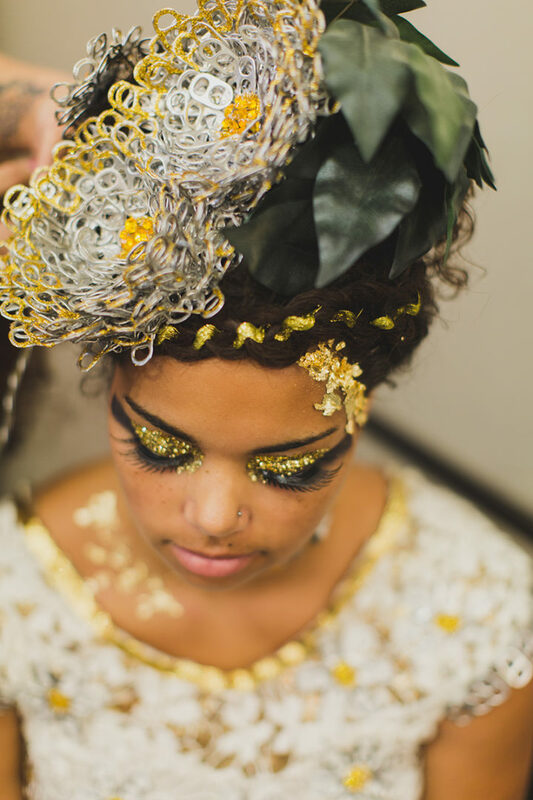 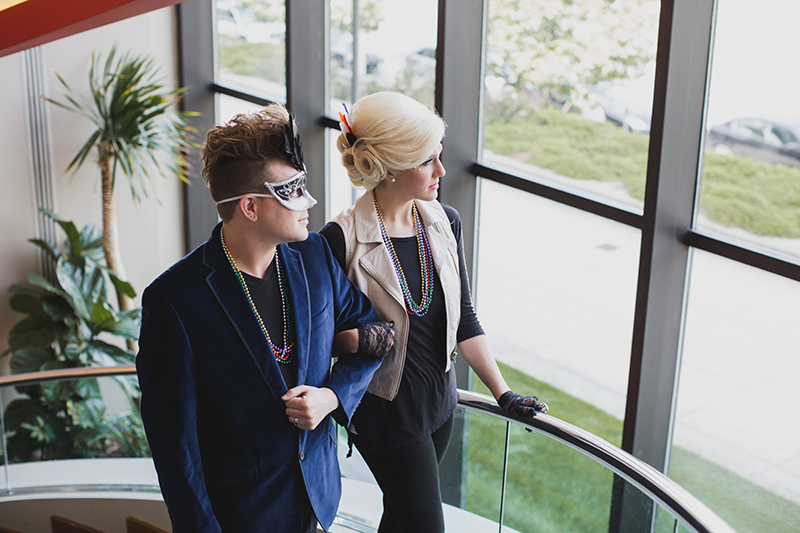 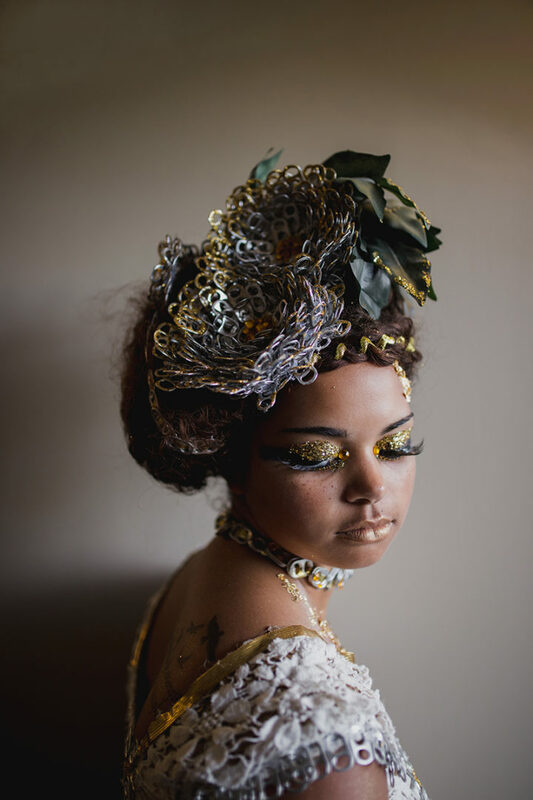 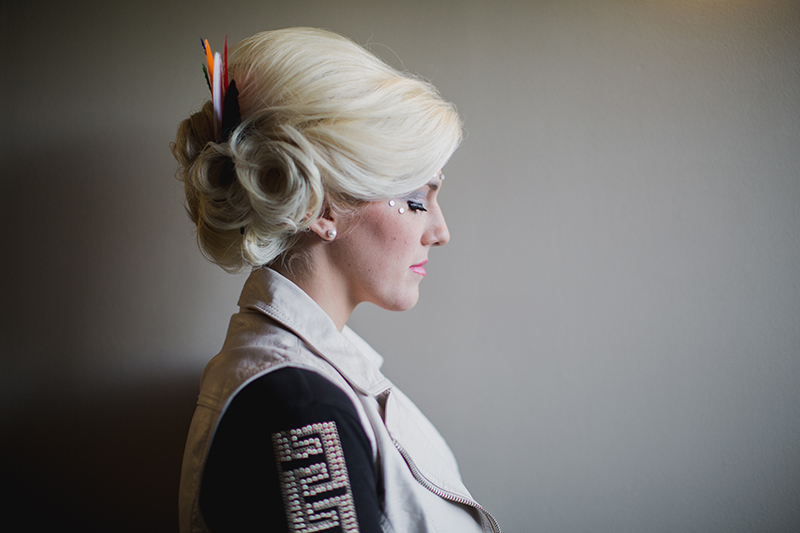 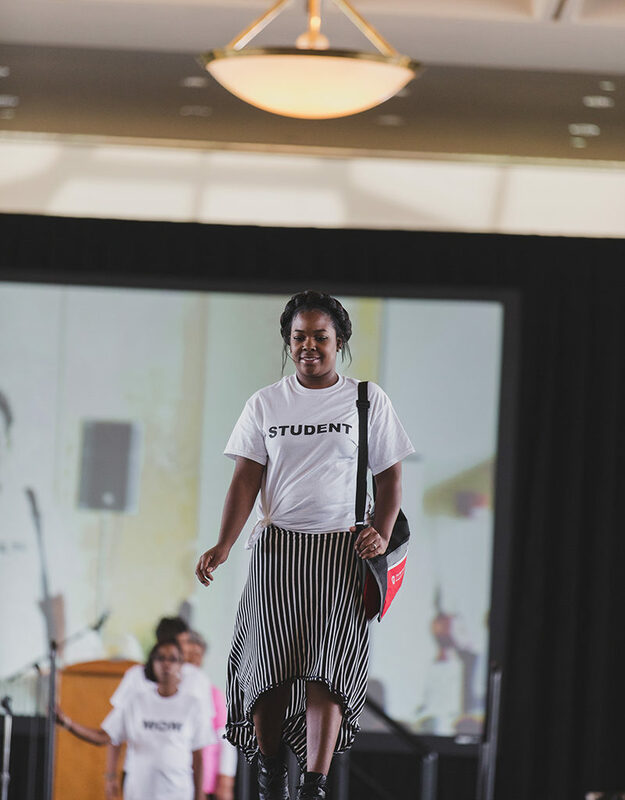 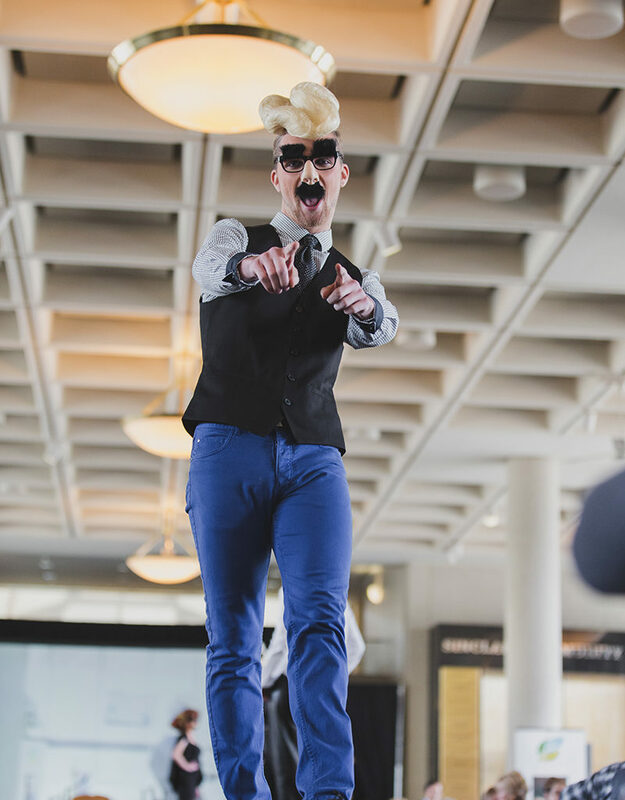 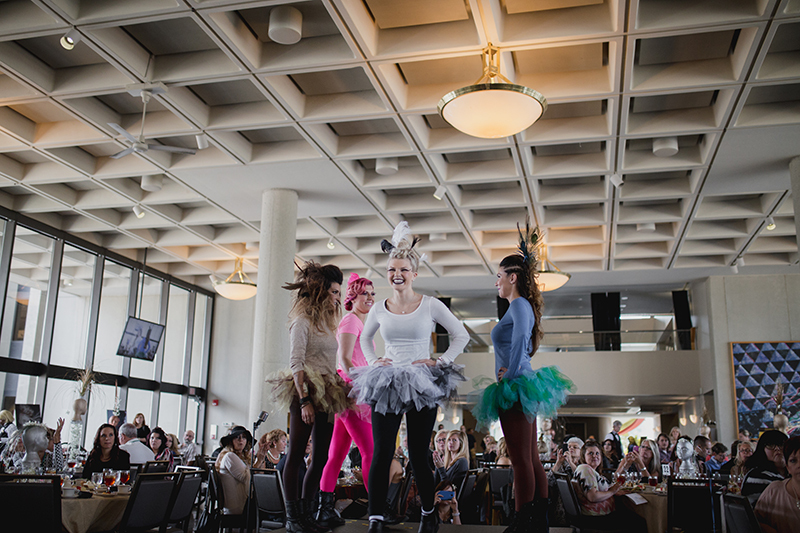 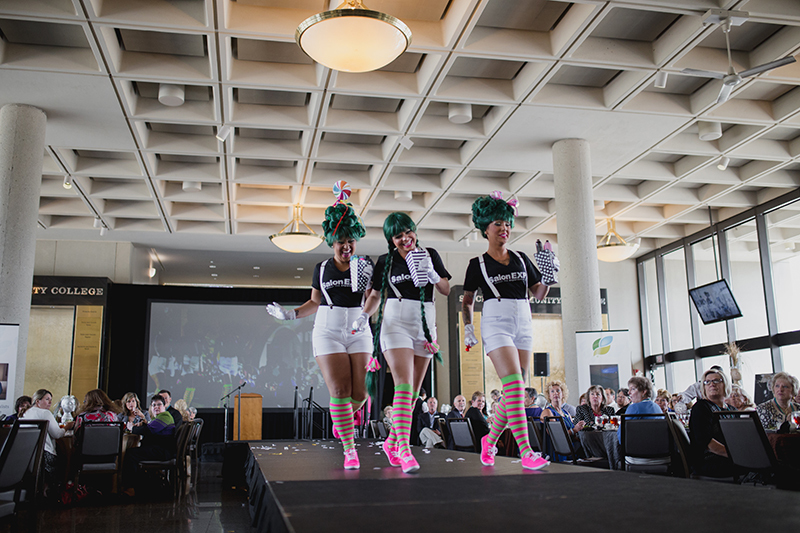 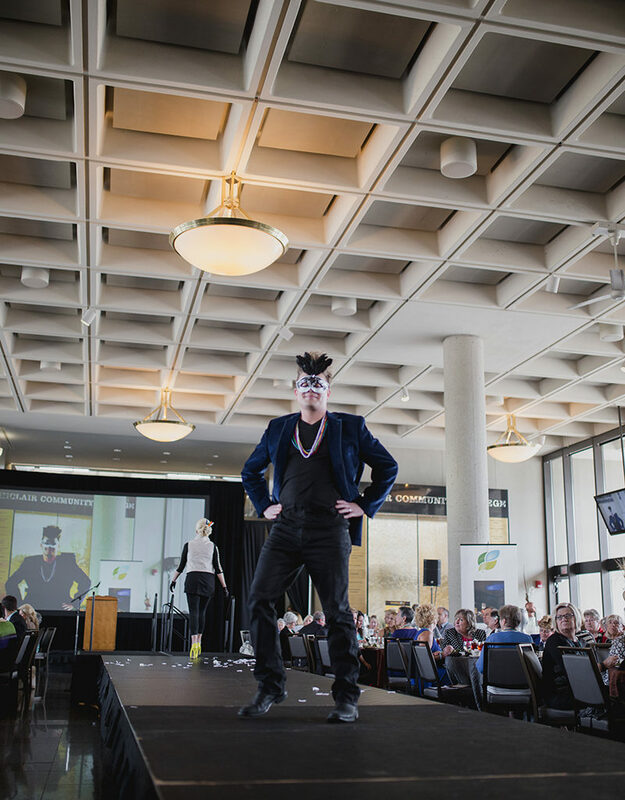 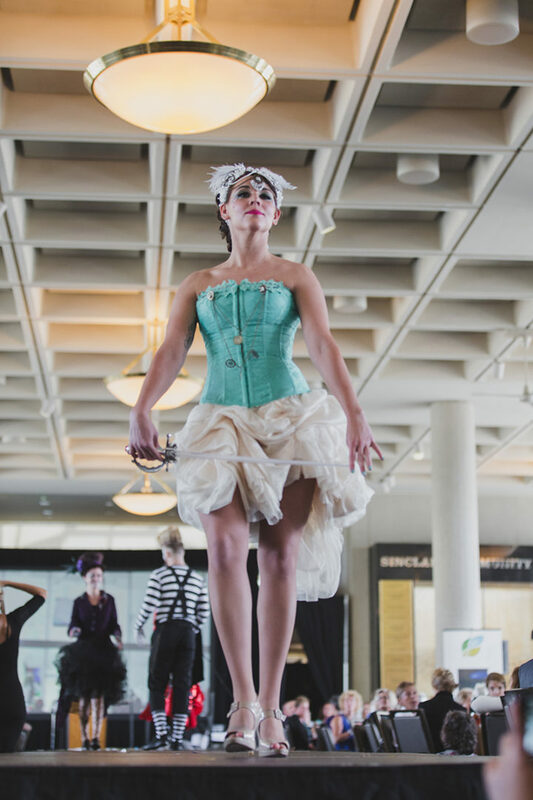 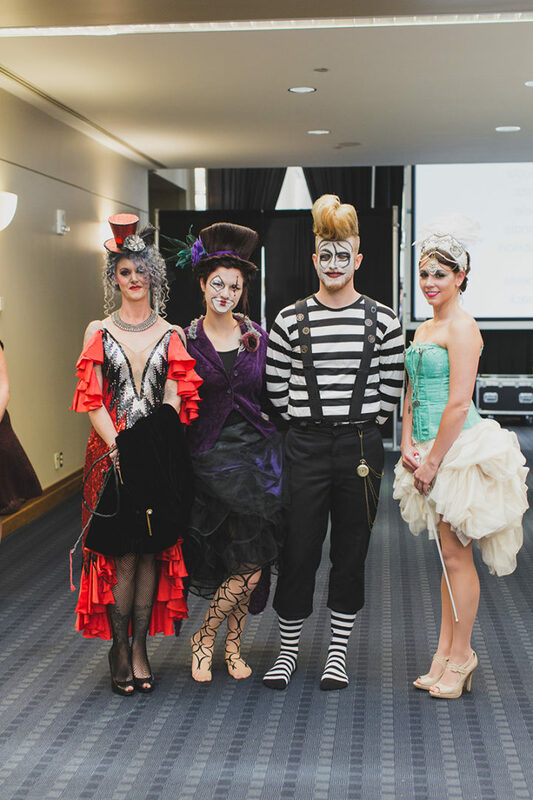 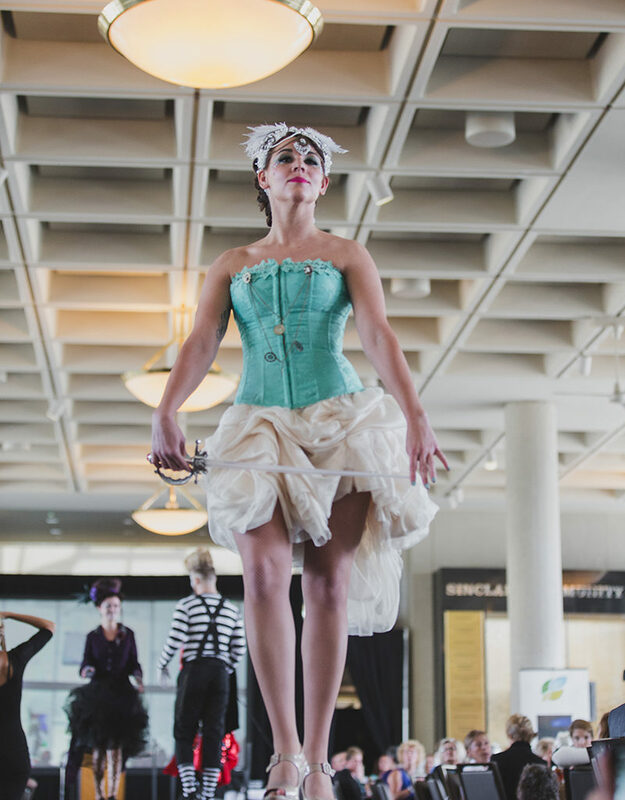 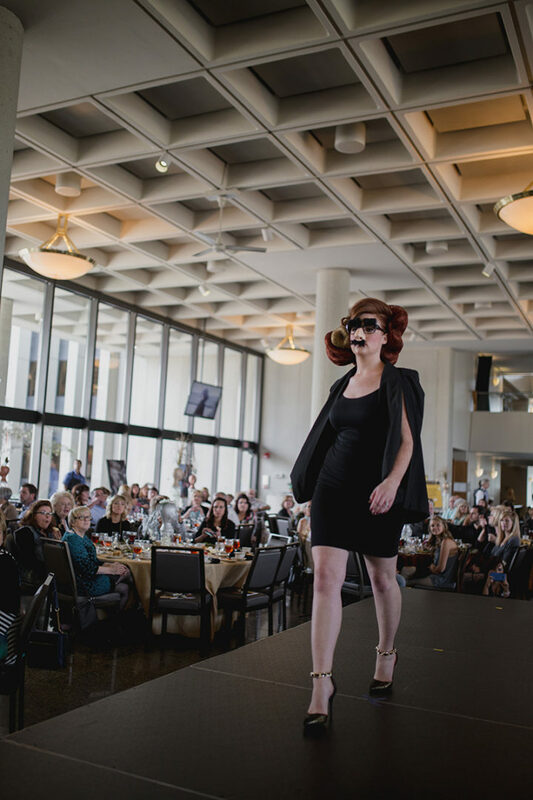 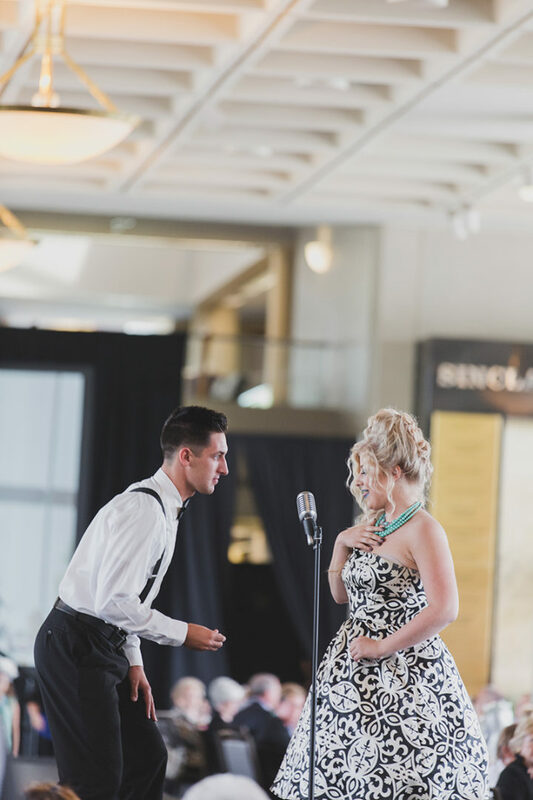 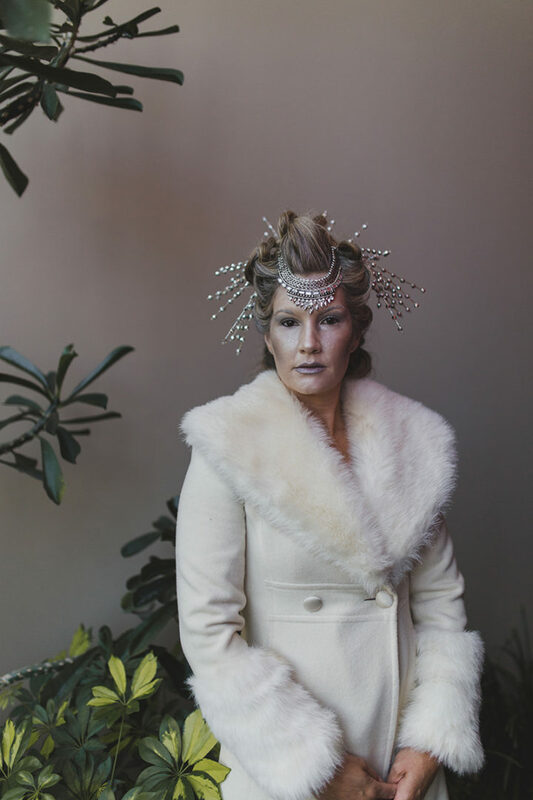 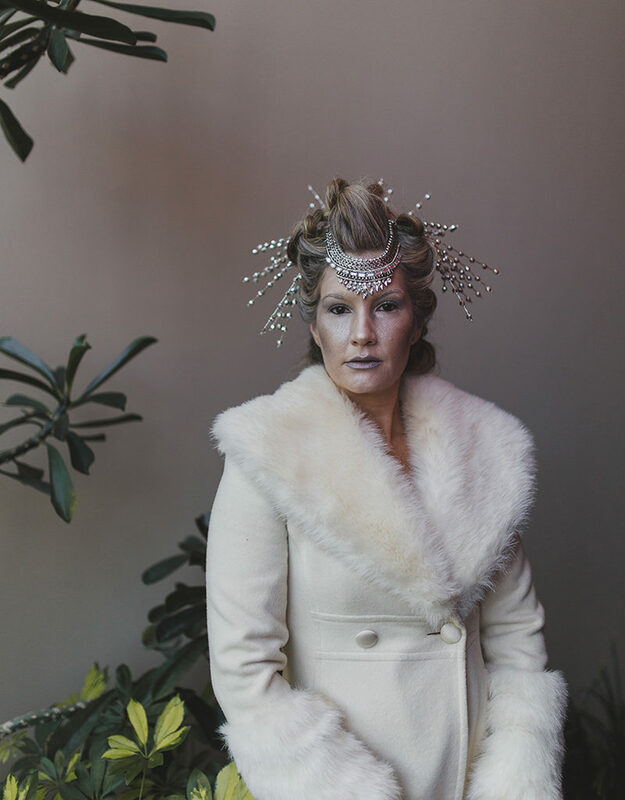 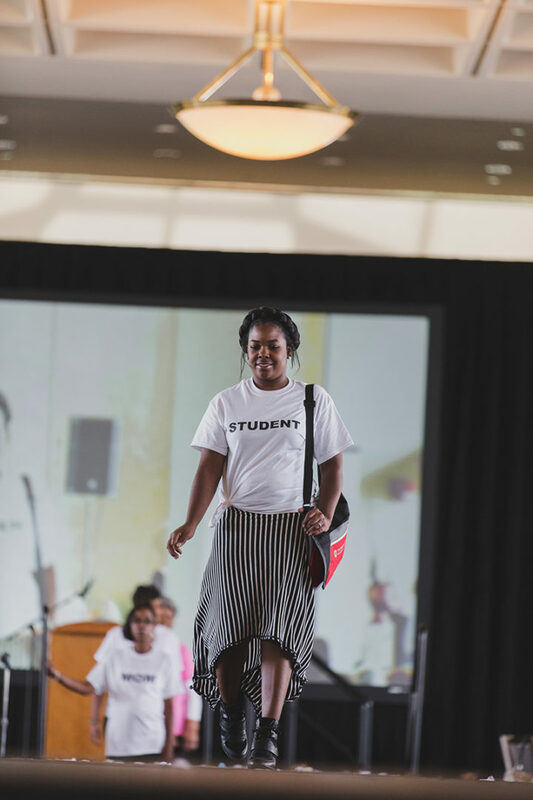 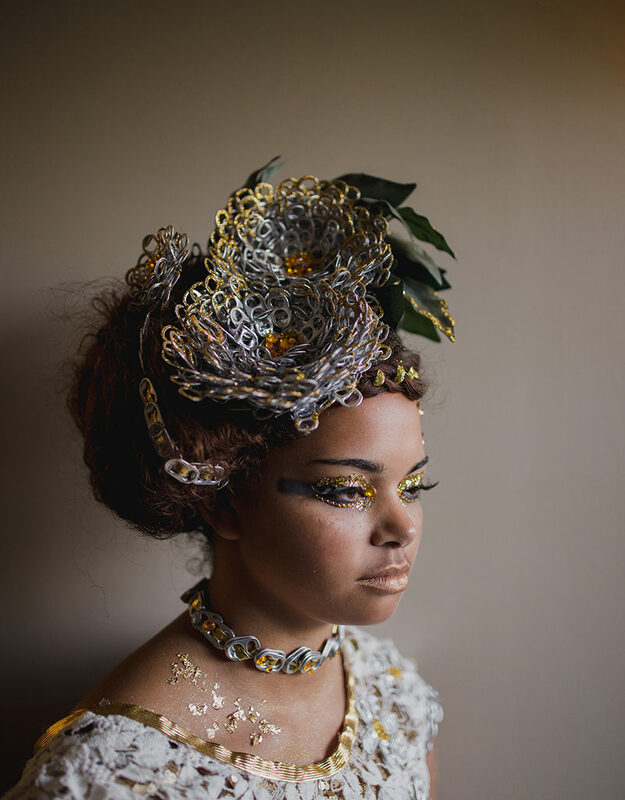 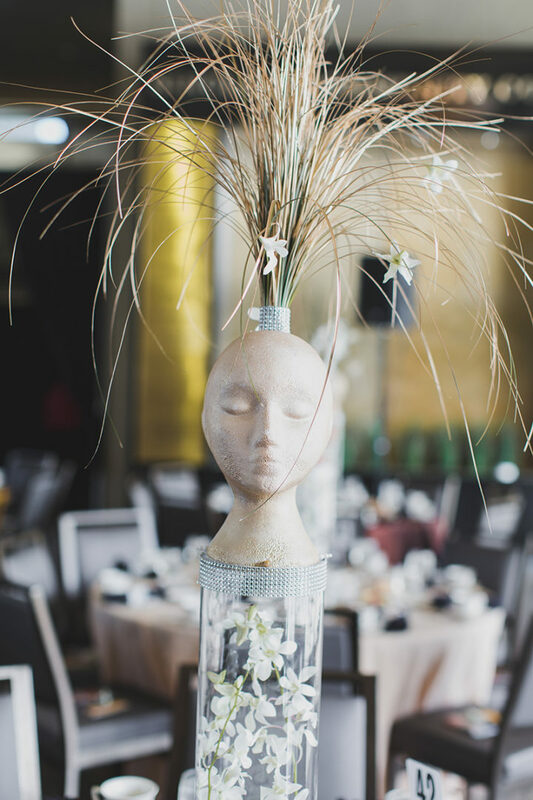 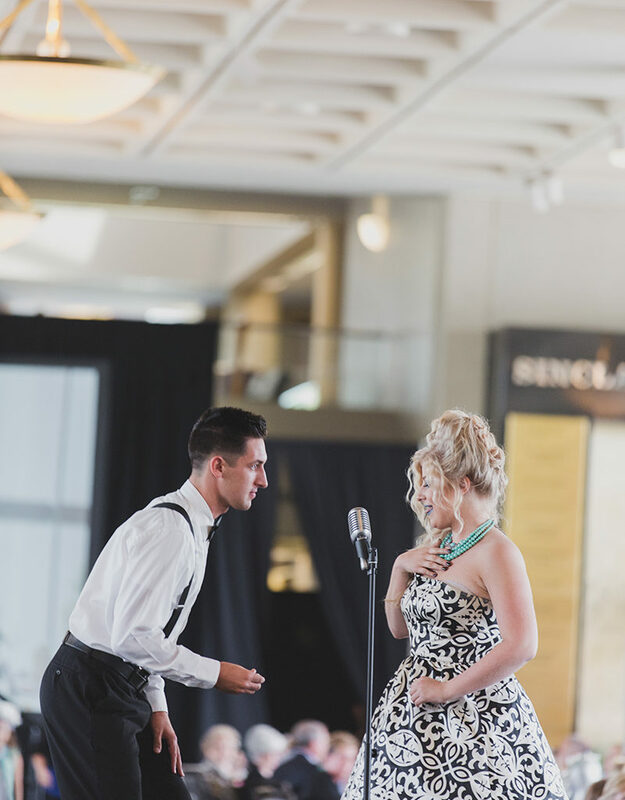 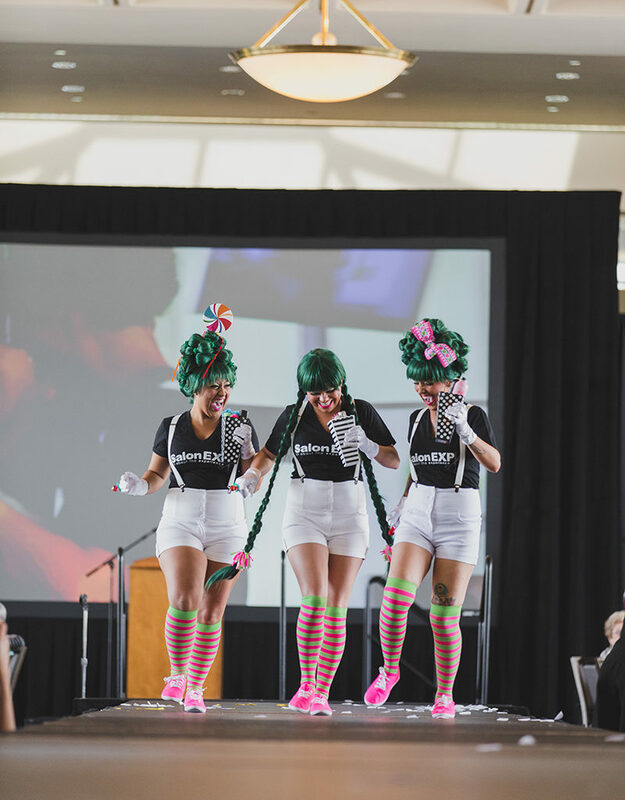 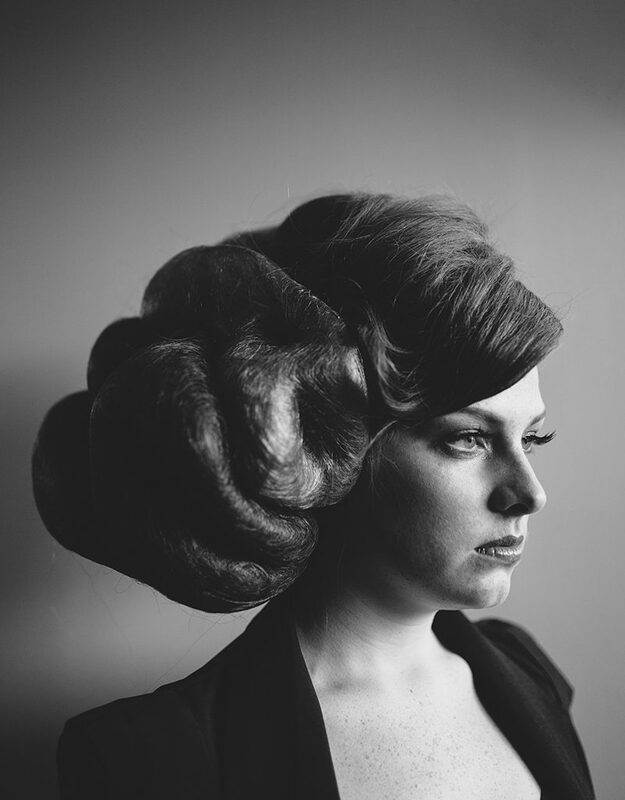 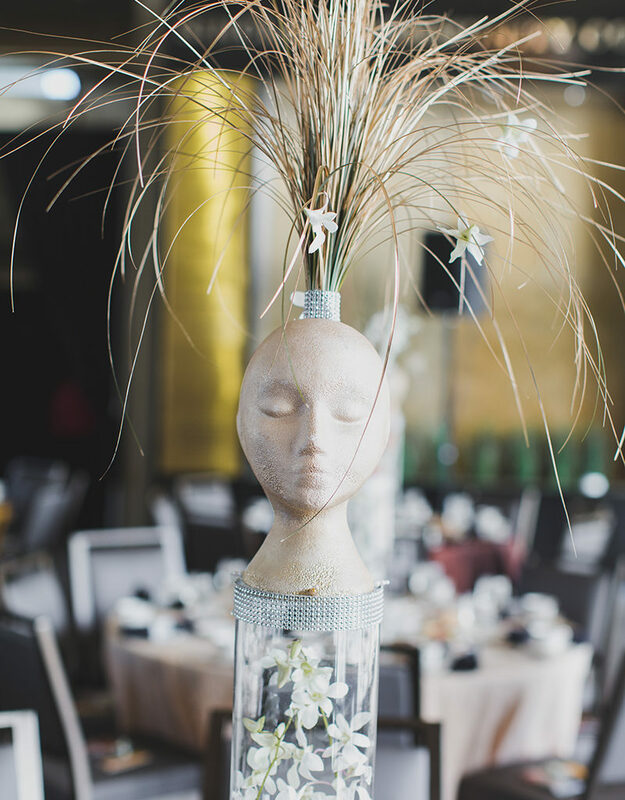 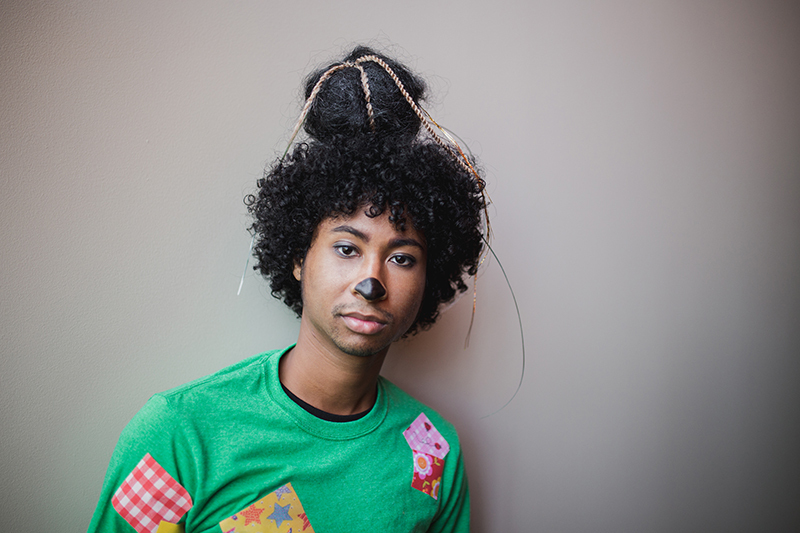 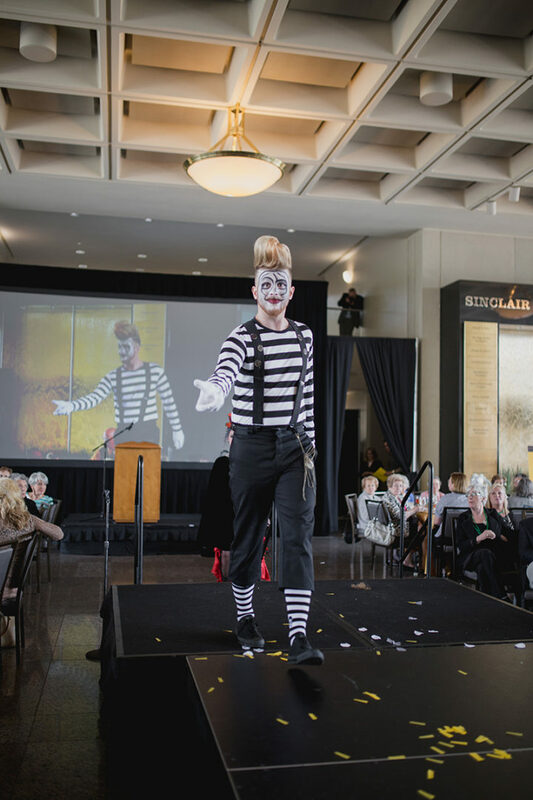 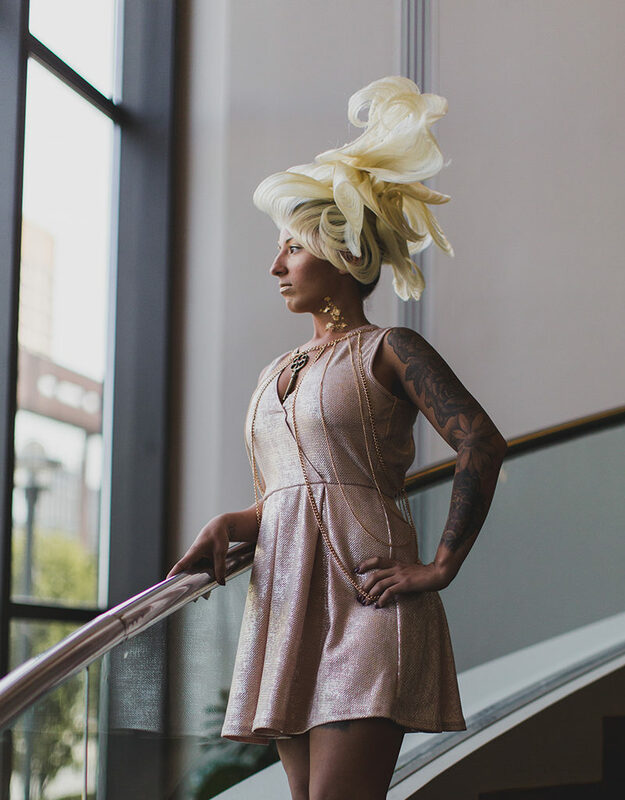 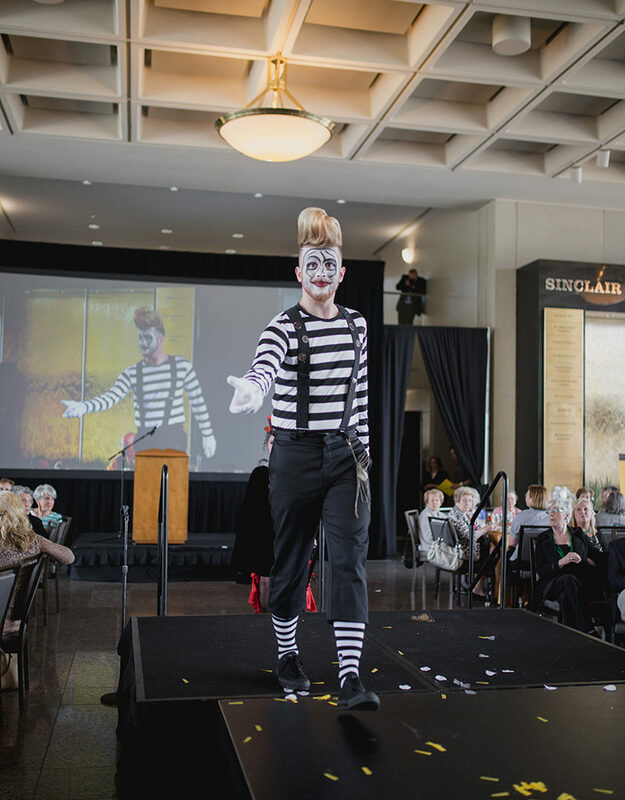 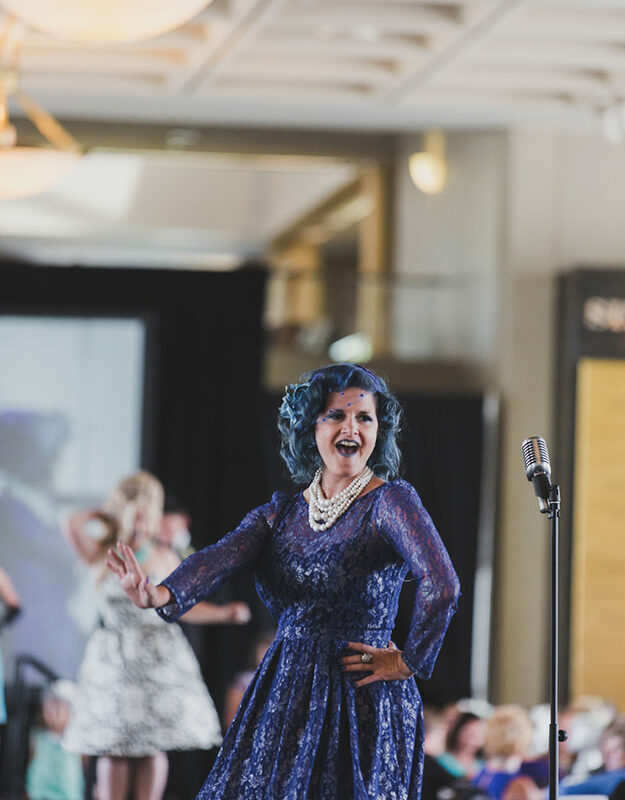 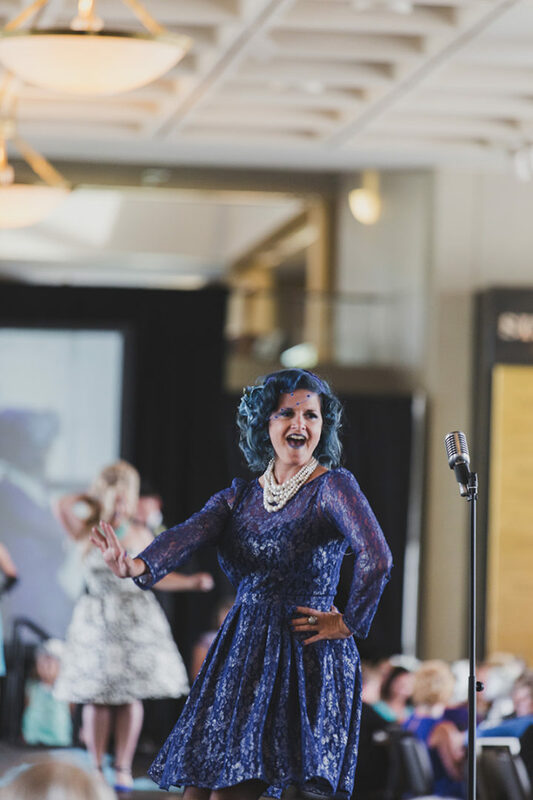 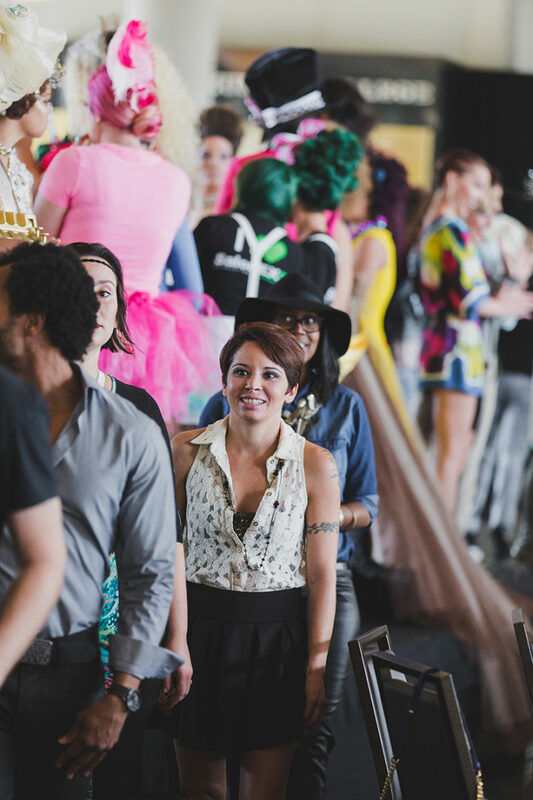 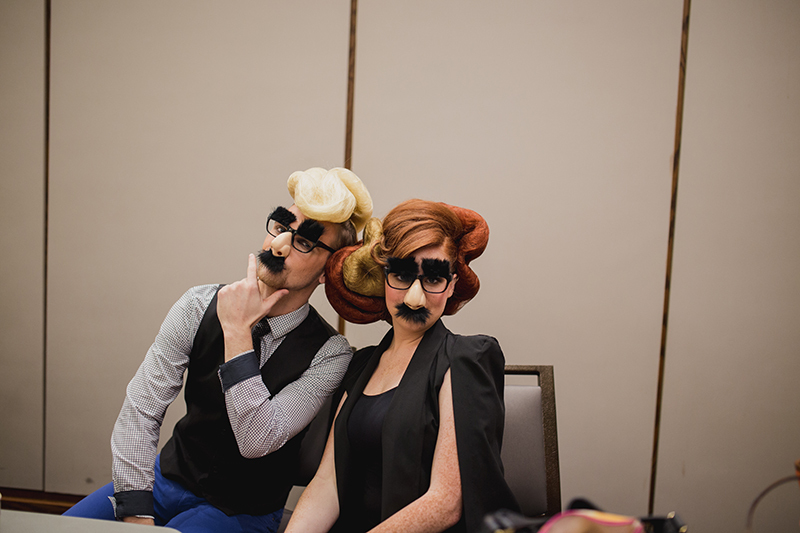 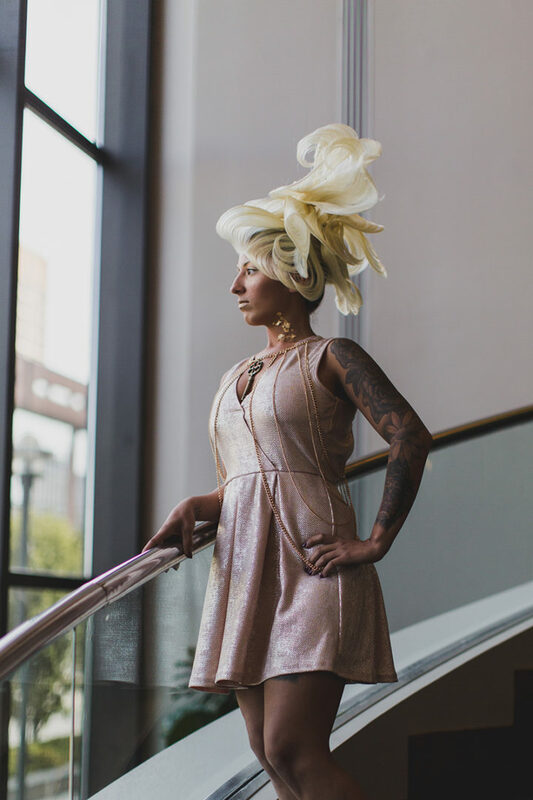 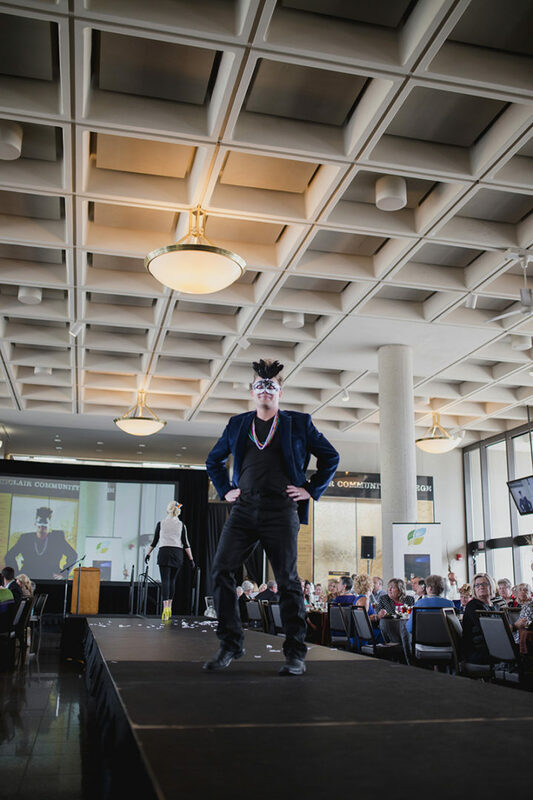 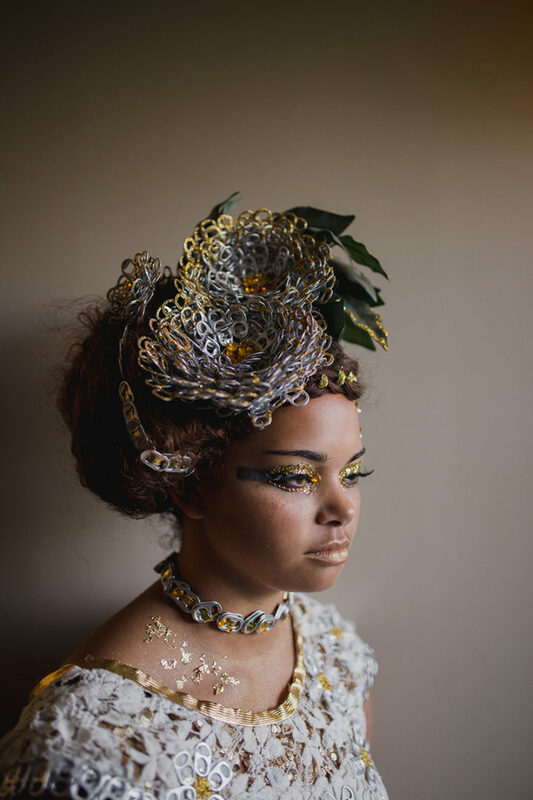 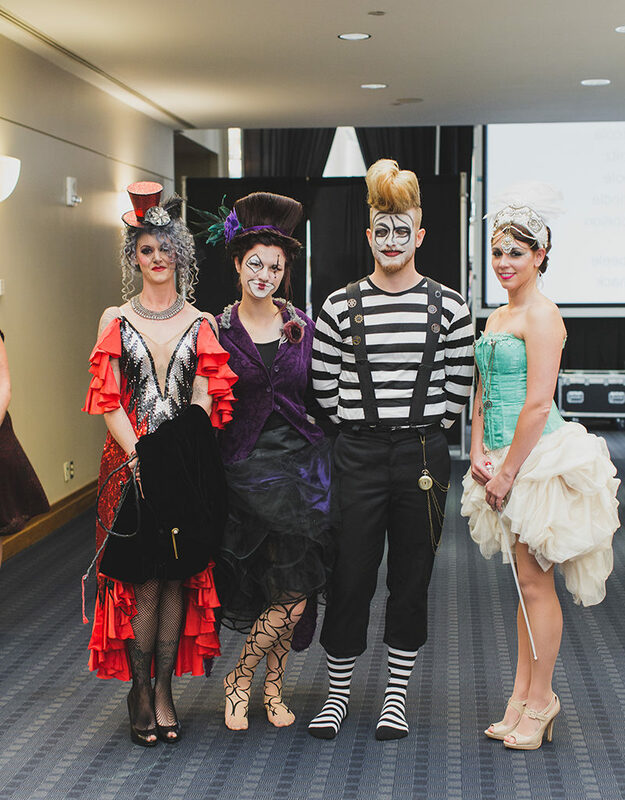 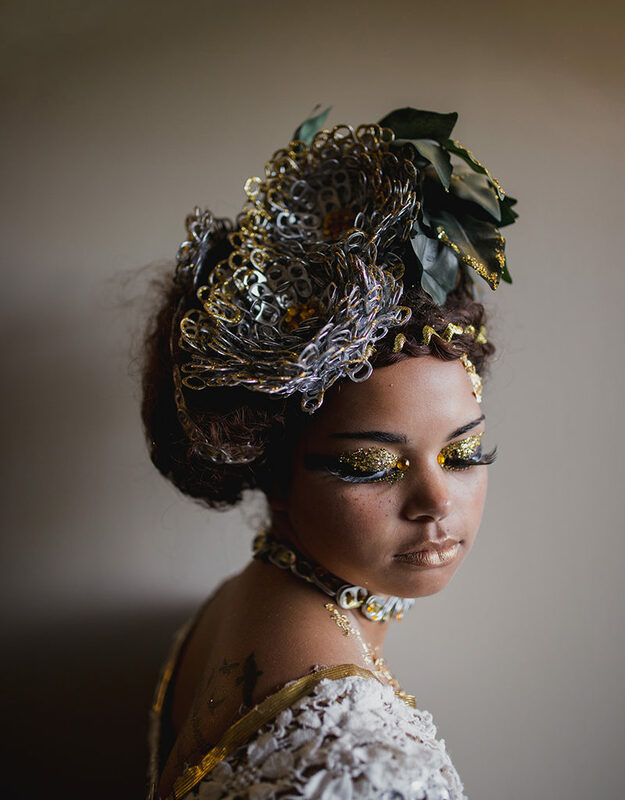 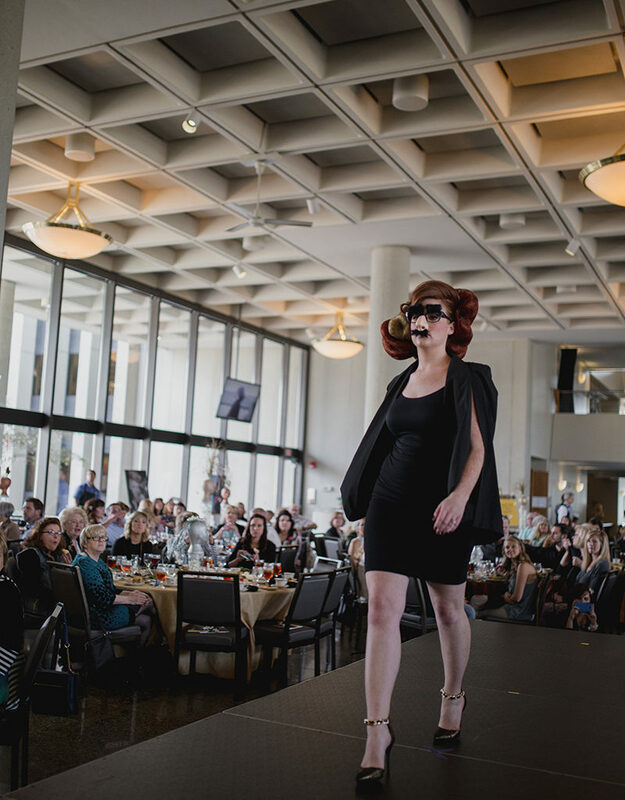 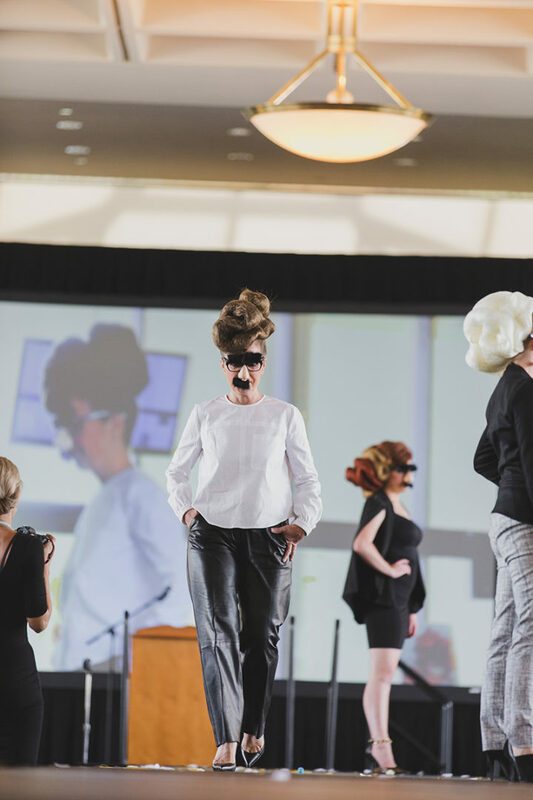 Its theme, “Outrageous 2 Reinvent You!” brought out the creative and innovative spirit of Dayton by challenging salons to interpret the concept of reinvention. 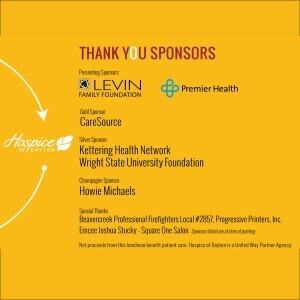 Thank you to all the sponsors, hair salons, and attendees for making the mission of community nonprofit hospice care a reality in Dayton!